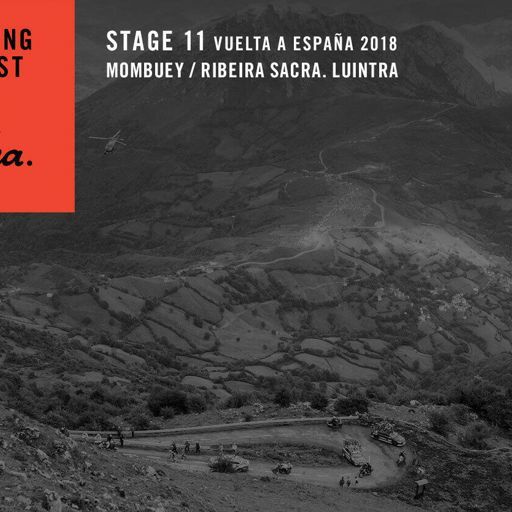 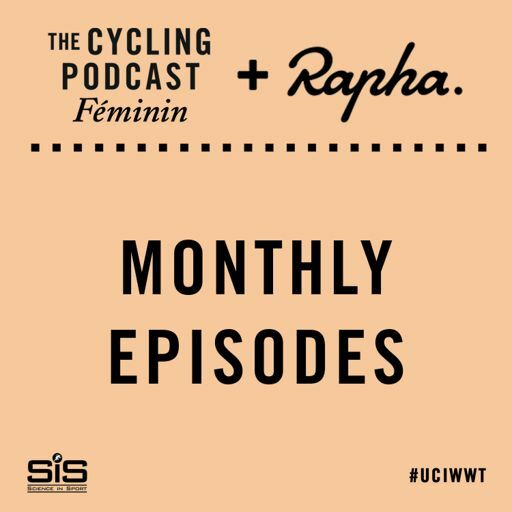 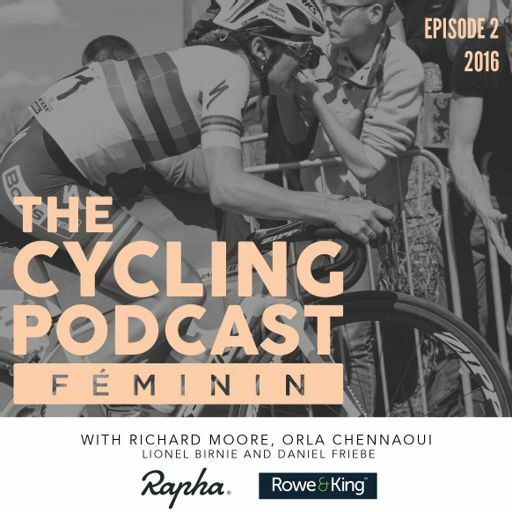 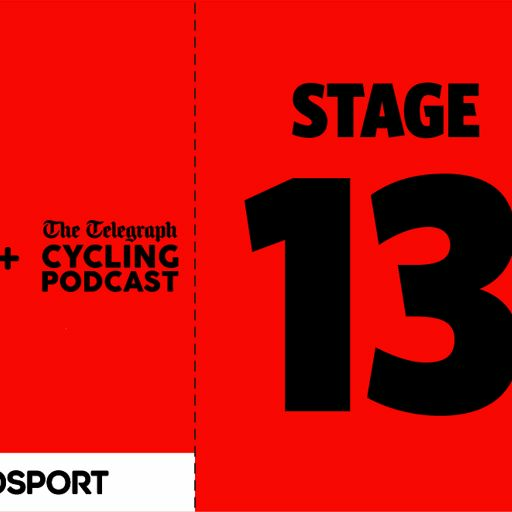 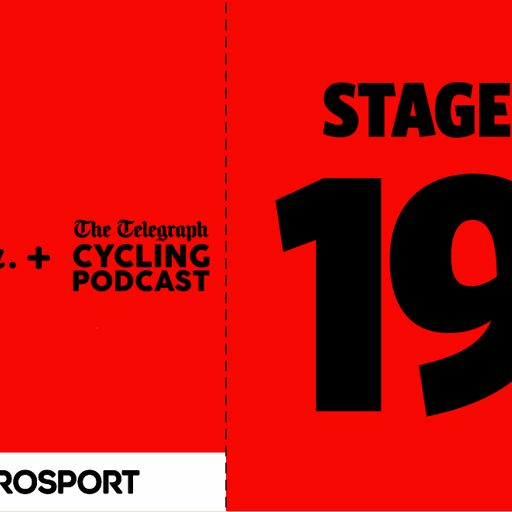 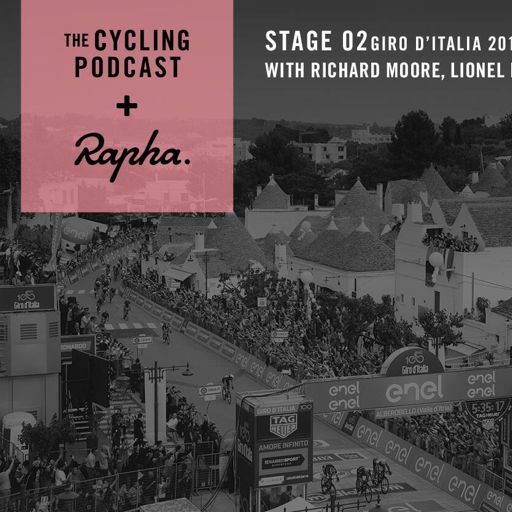 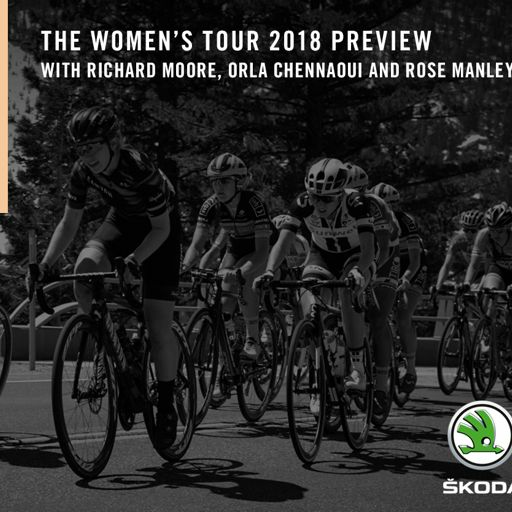 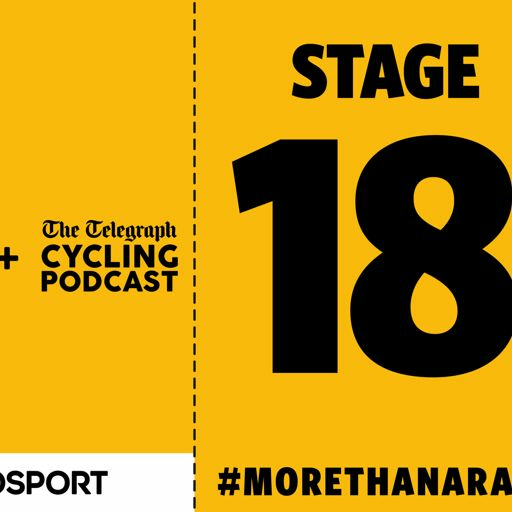 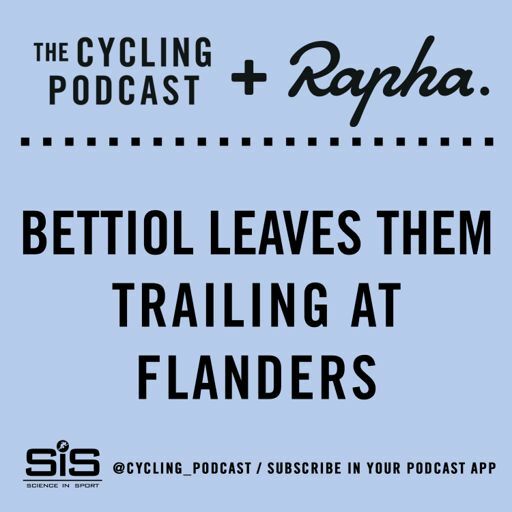 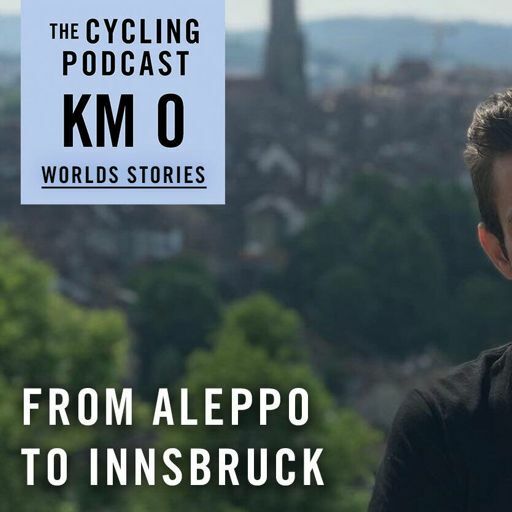 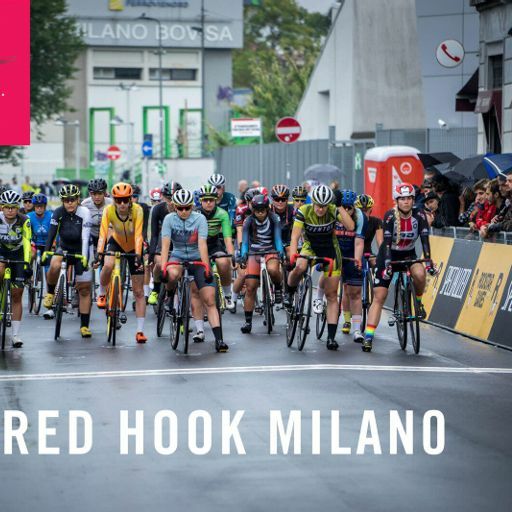 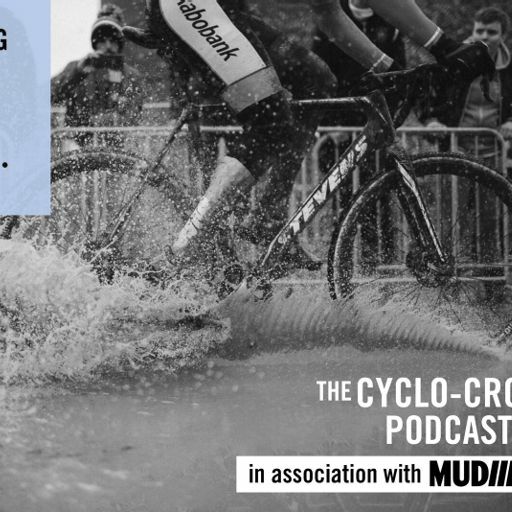 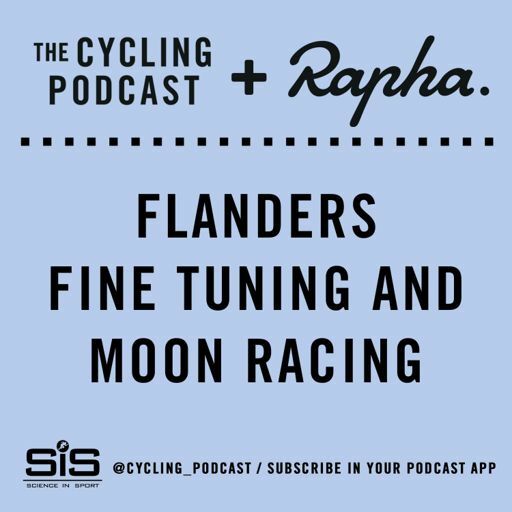 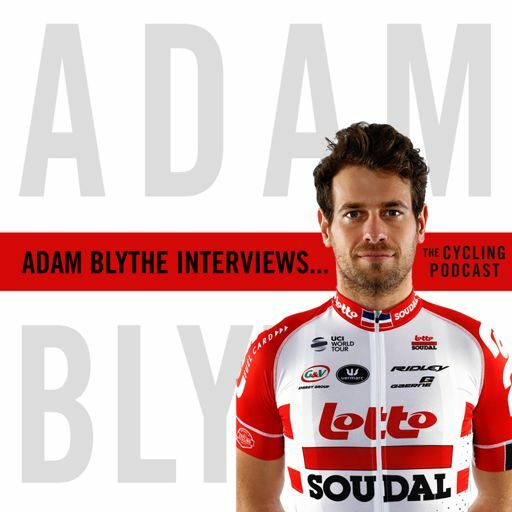 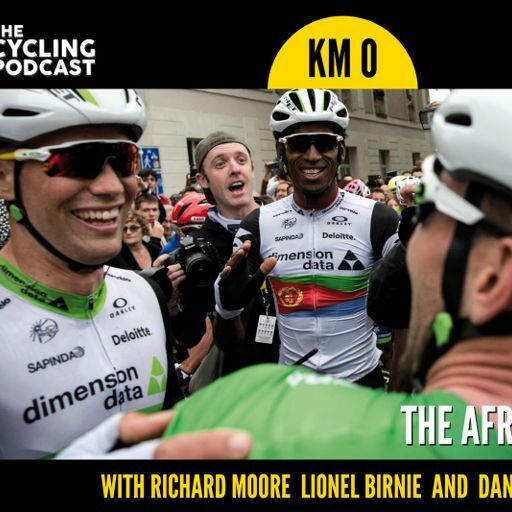 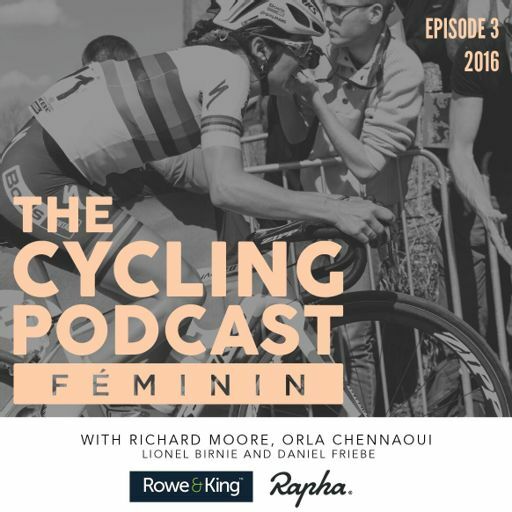 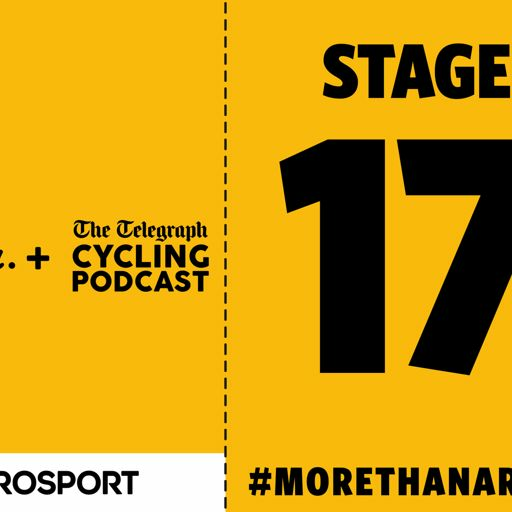 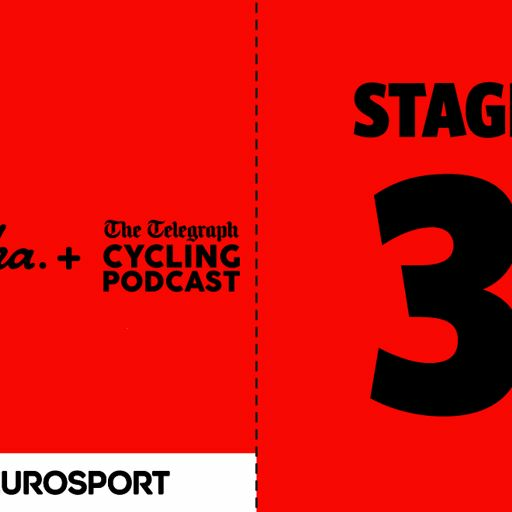 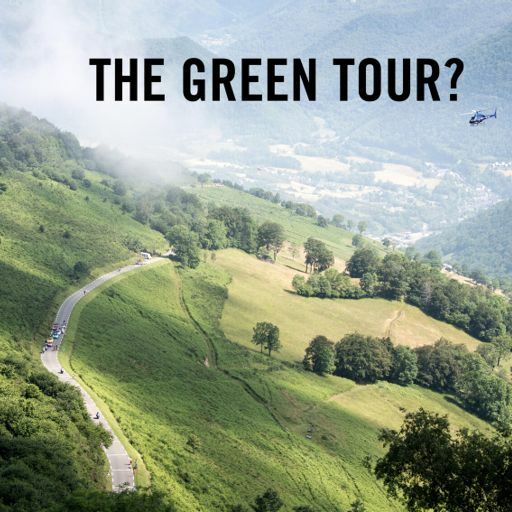 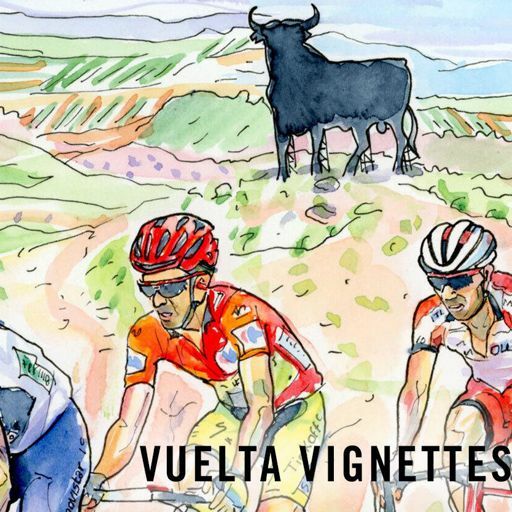 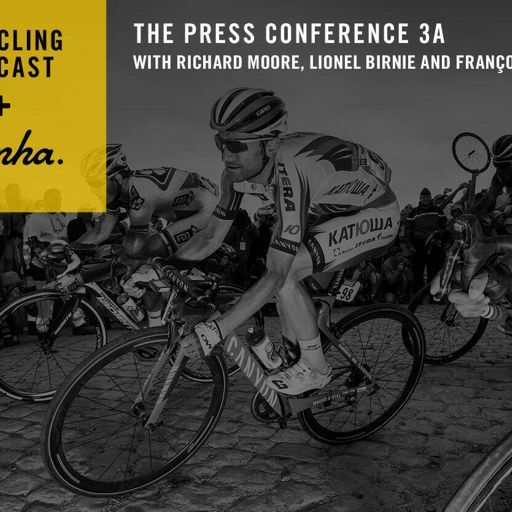 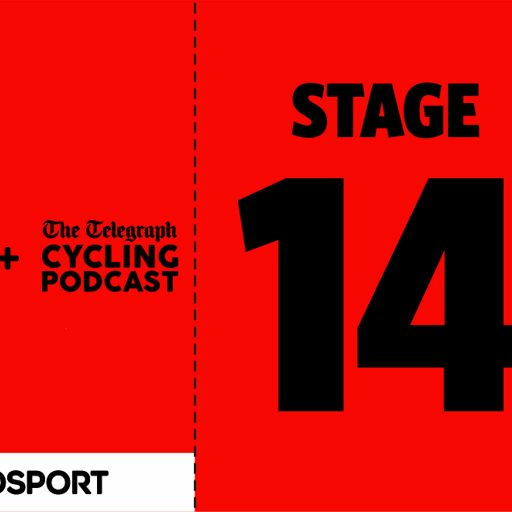 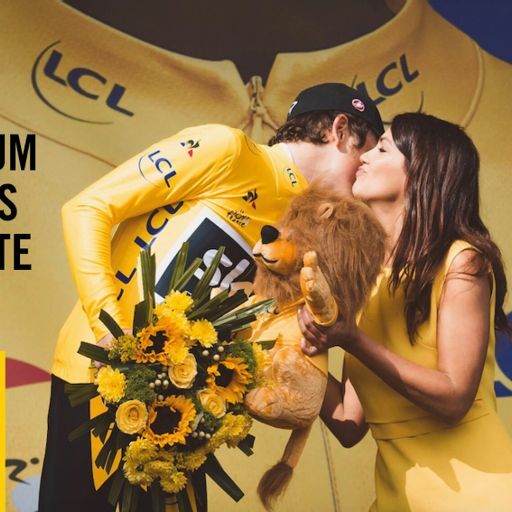 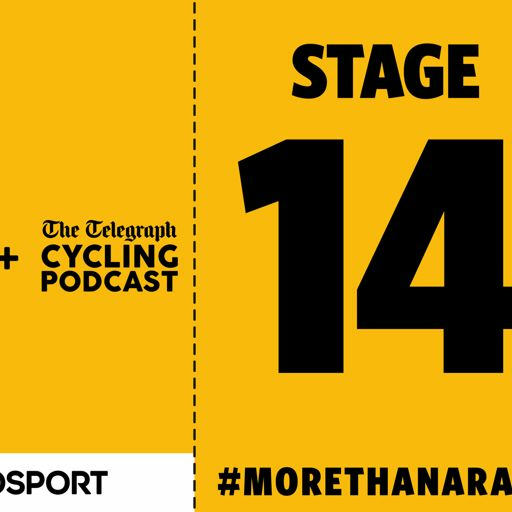 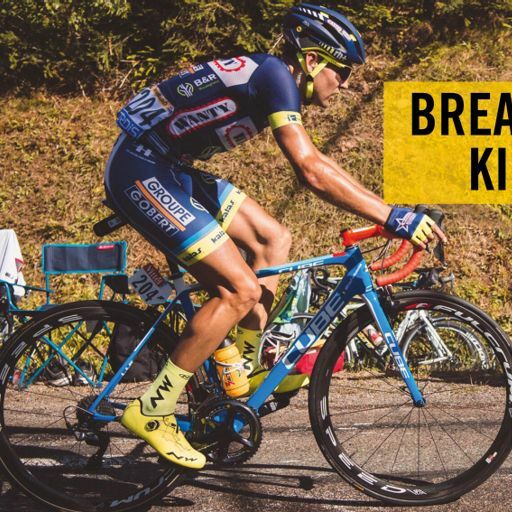 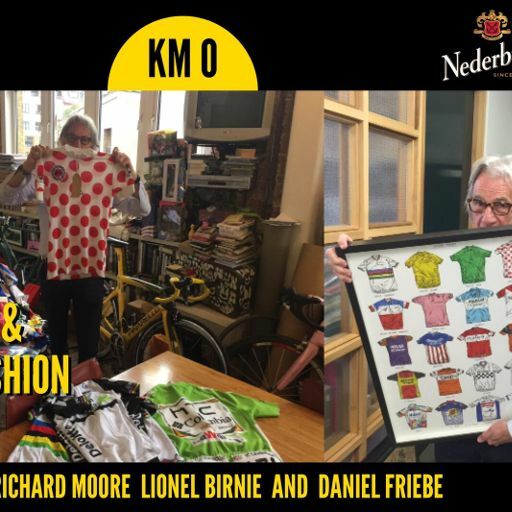 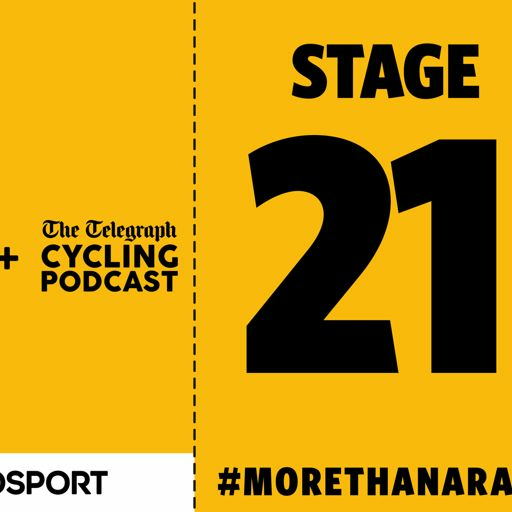 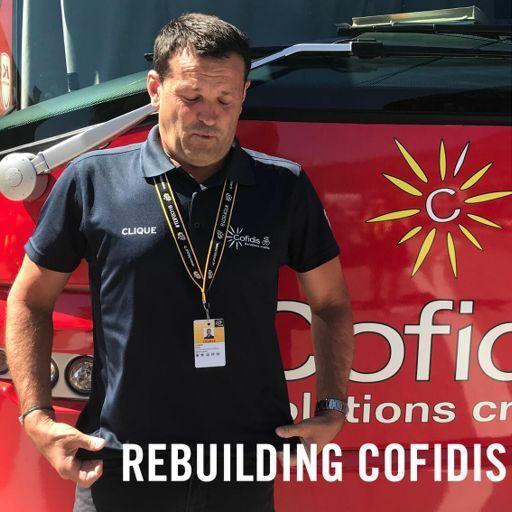 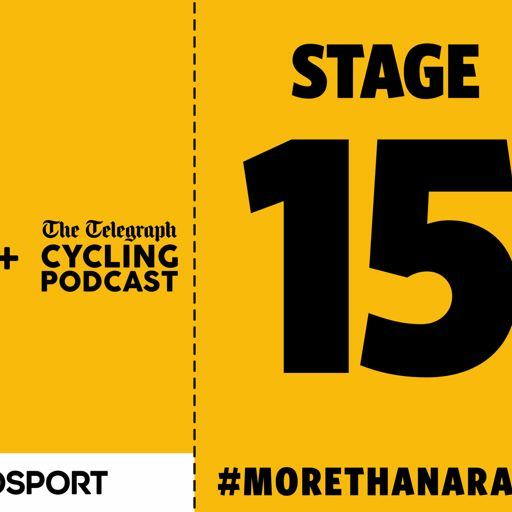 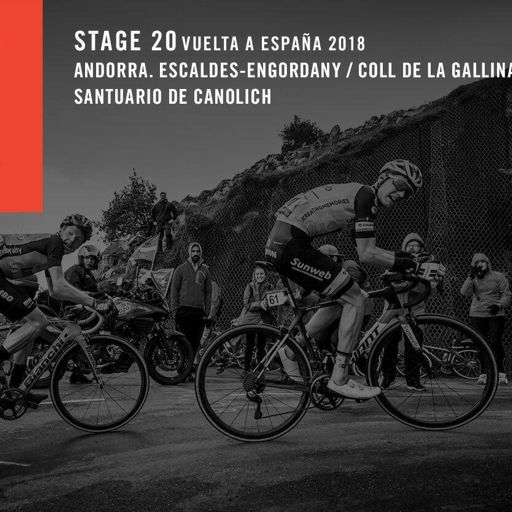 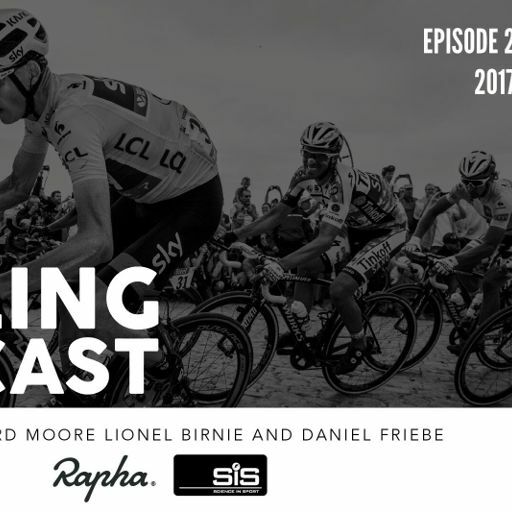 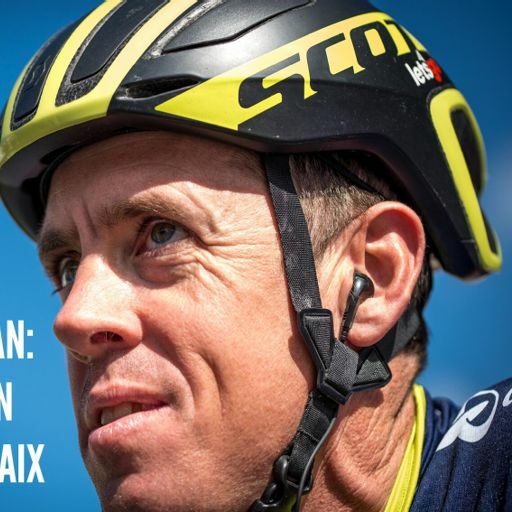 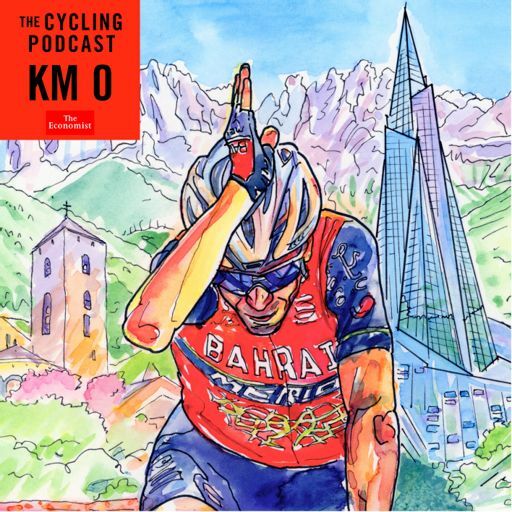 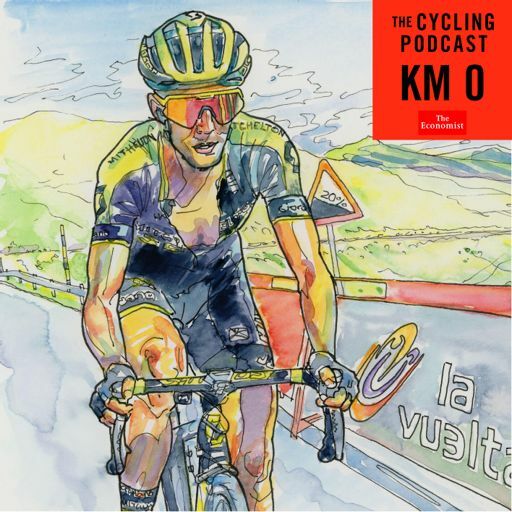 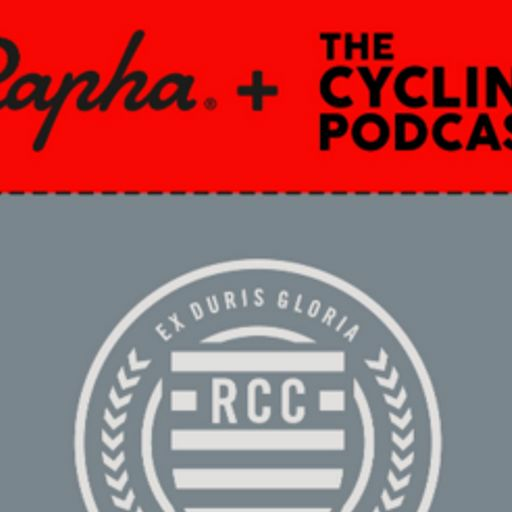 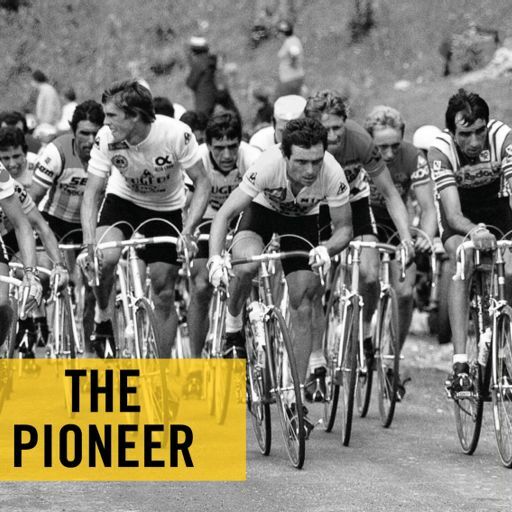 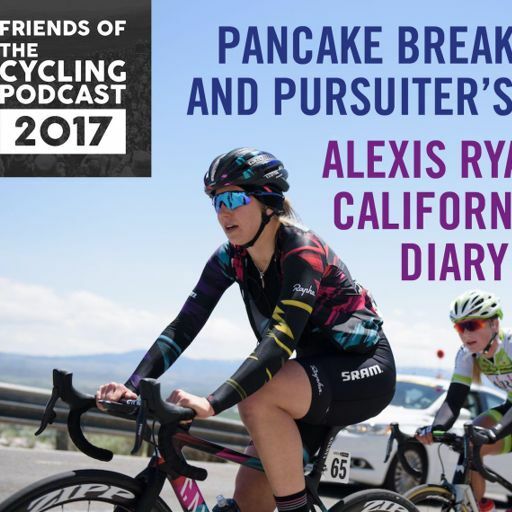 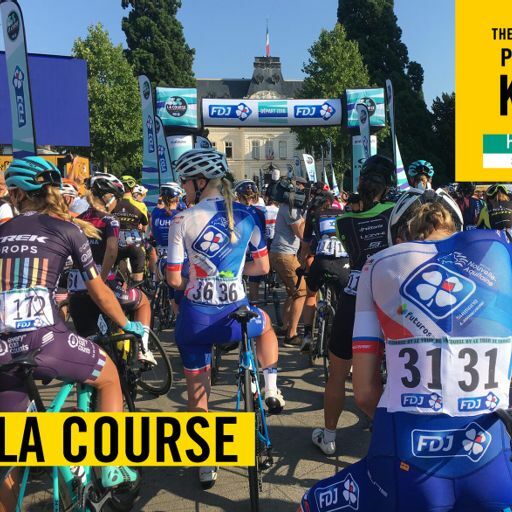 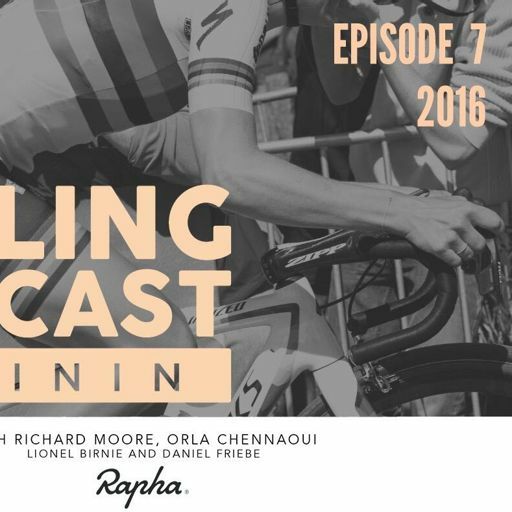 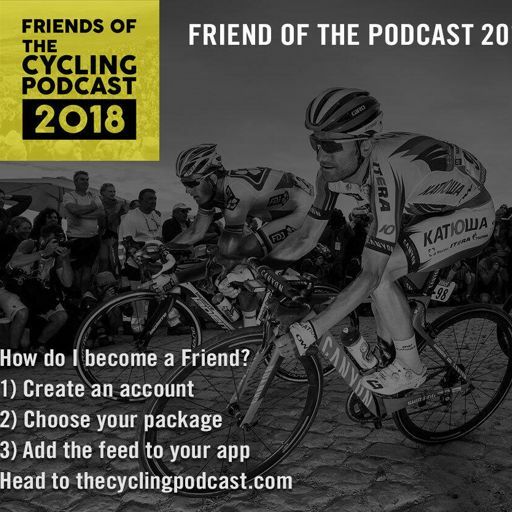 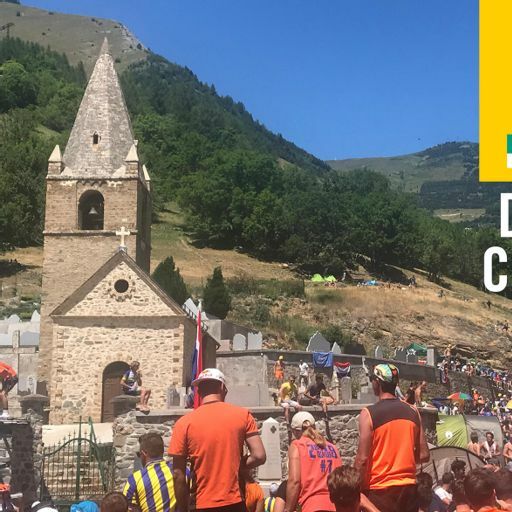 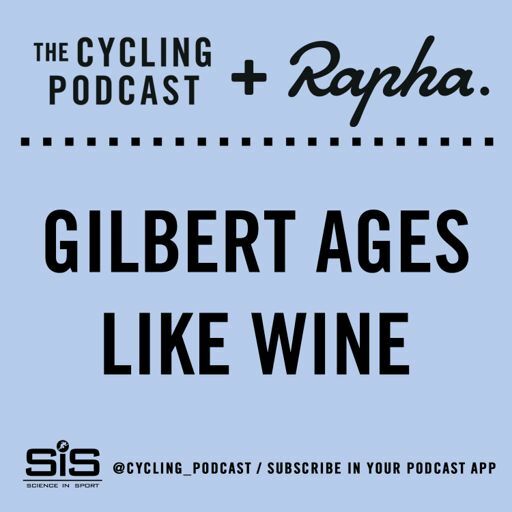 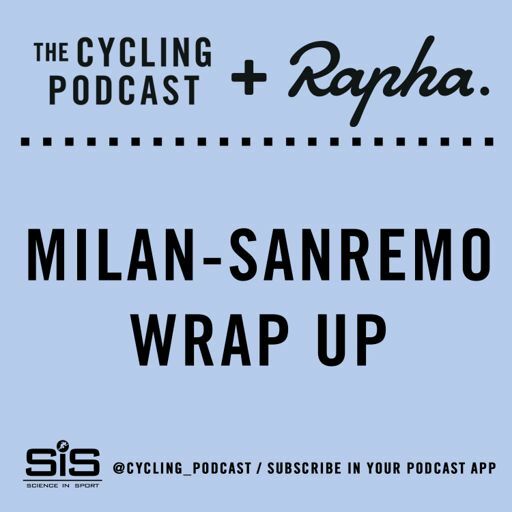 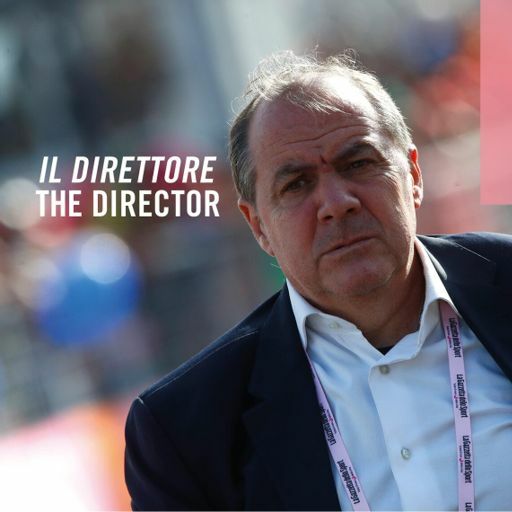 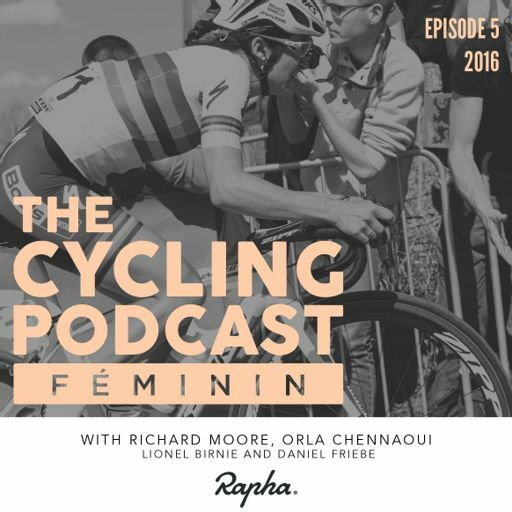 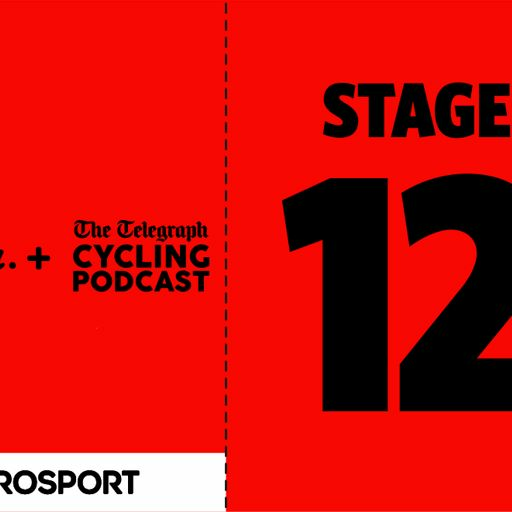 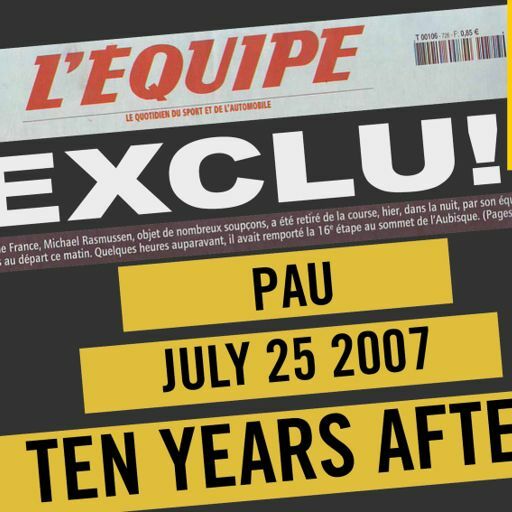 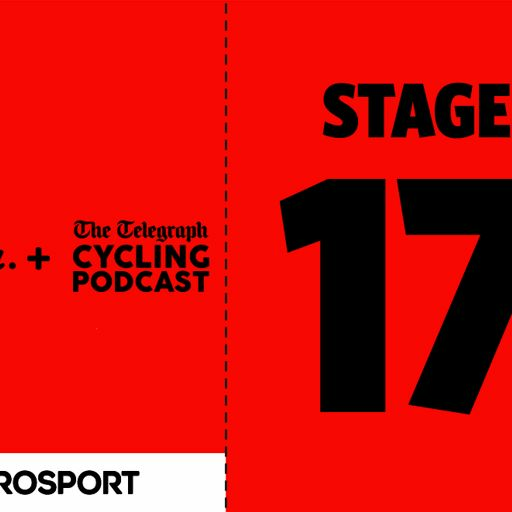 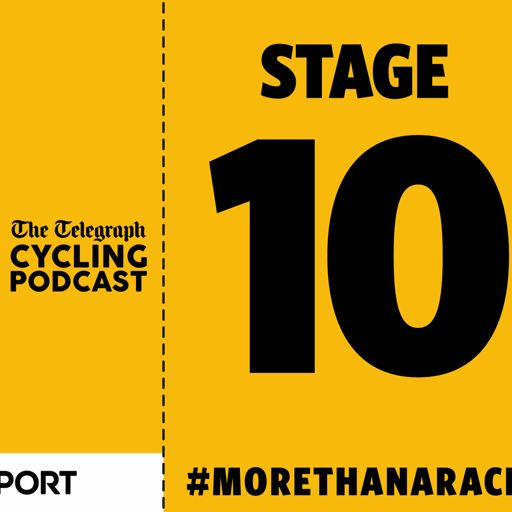 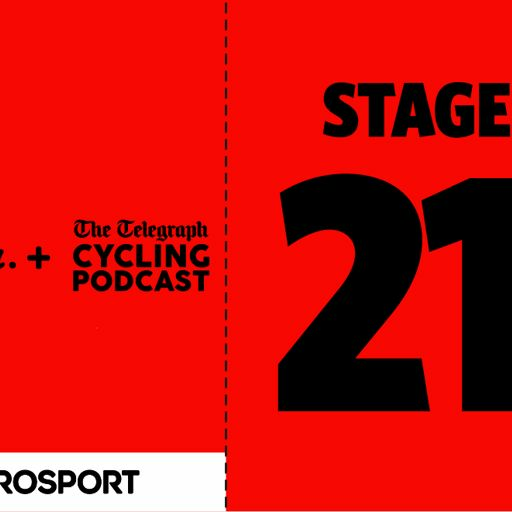 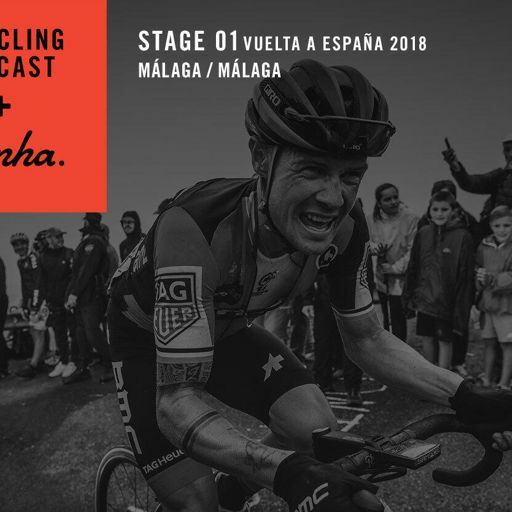 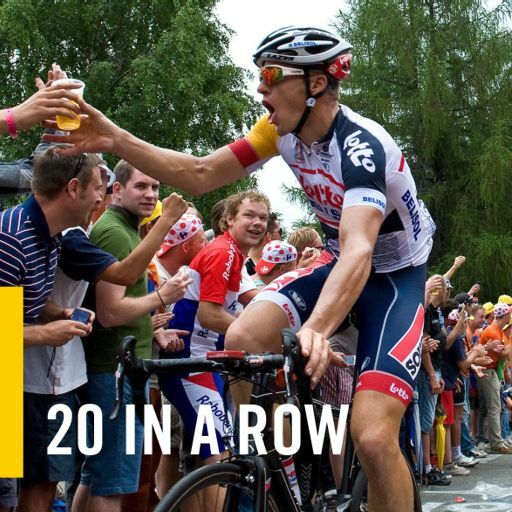 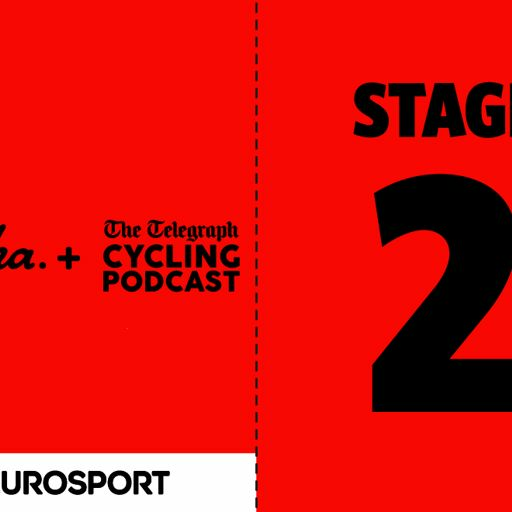 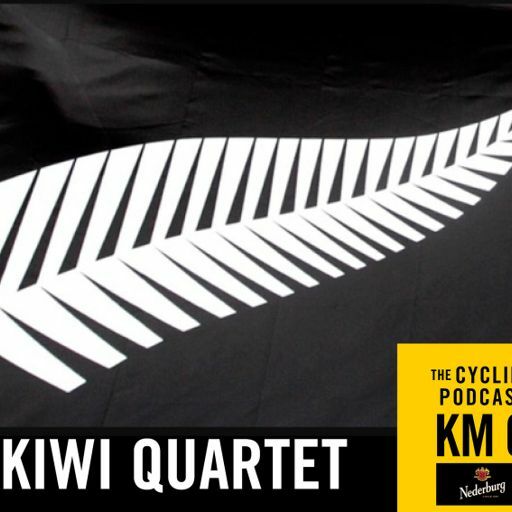 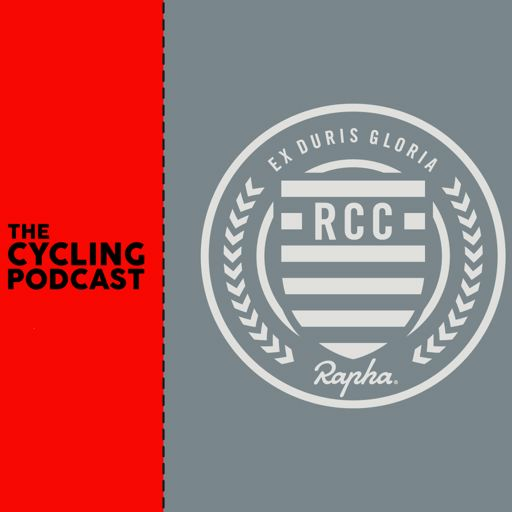 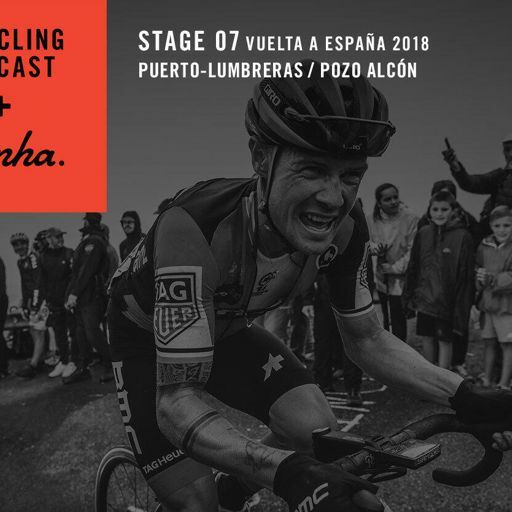 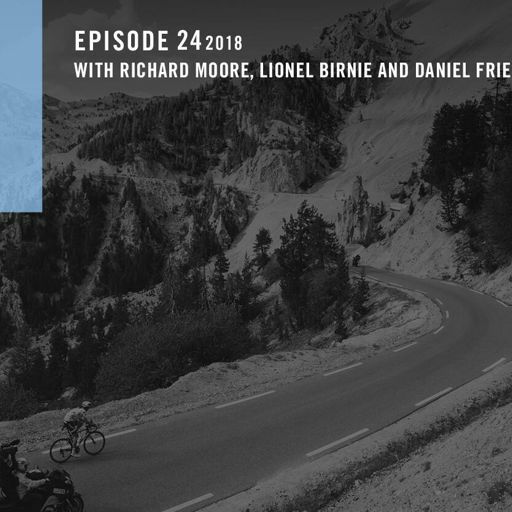 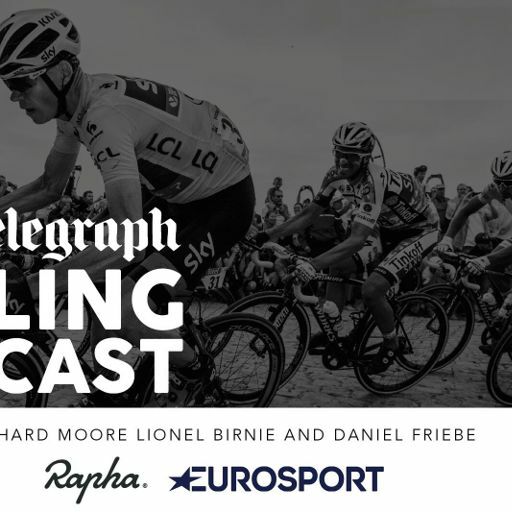 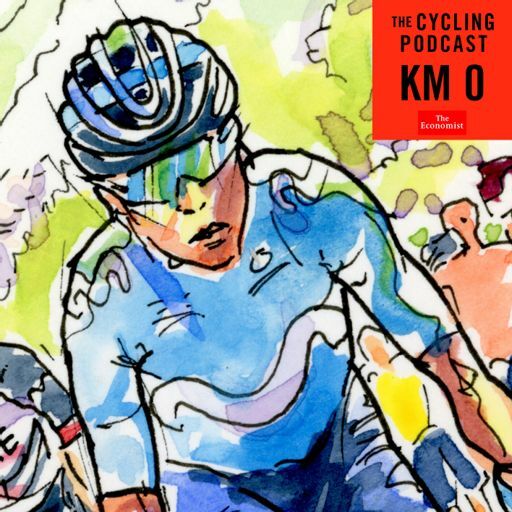 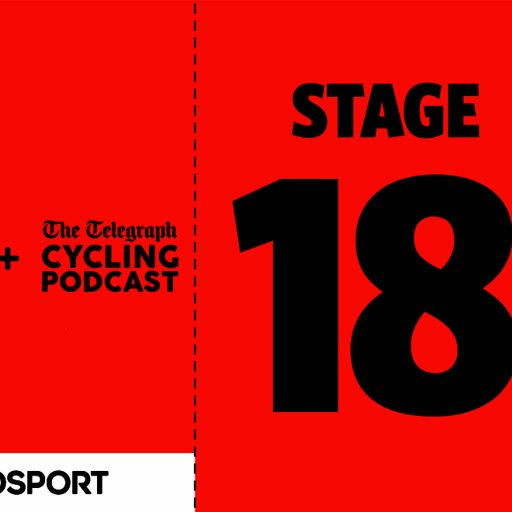 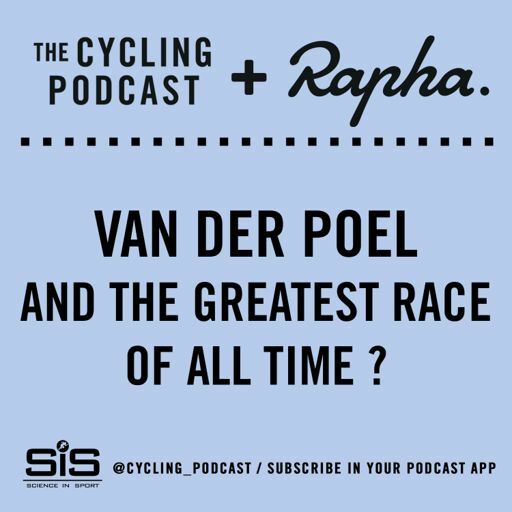 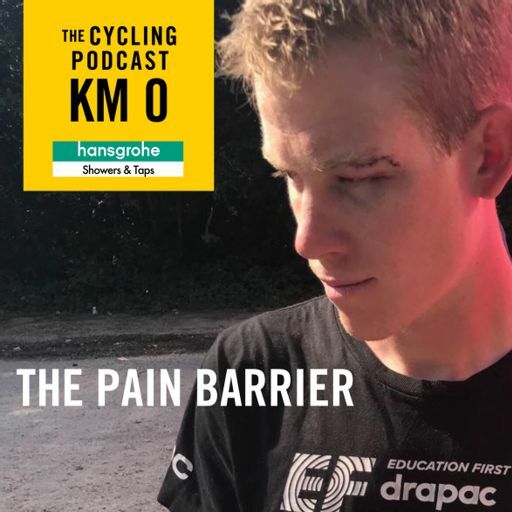 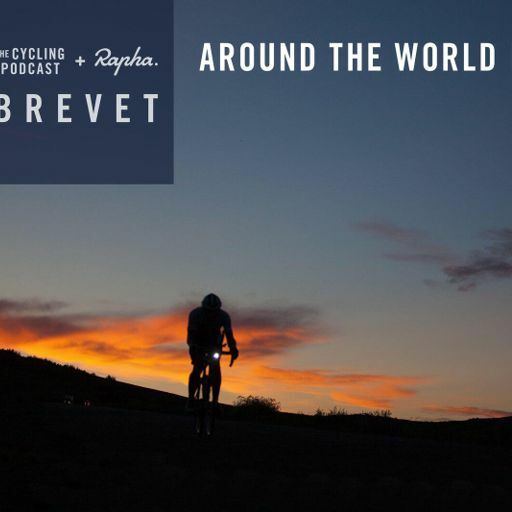 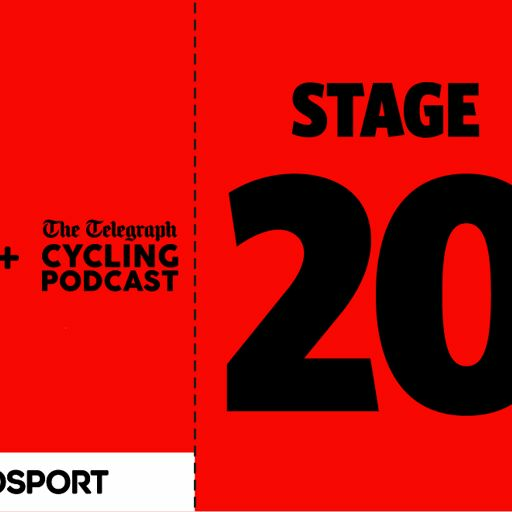 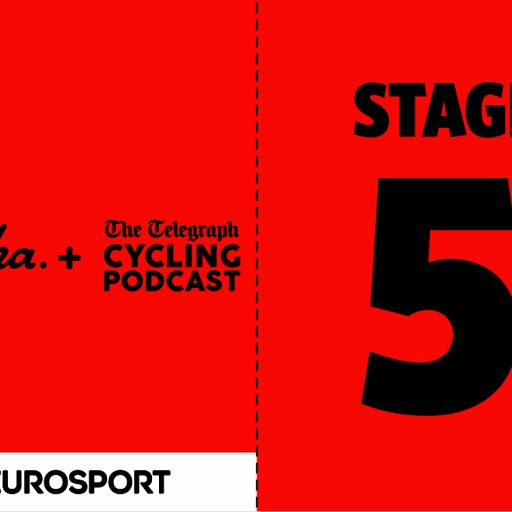 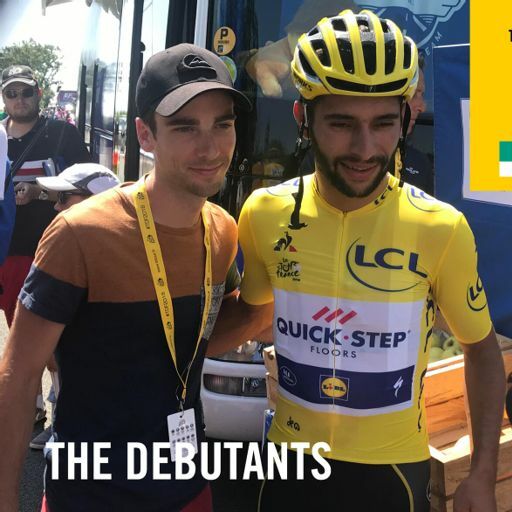 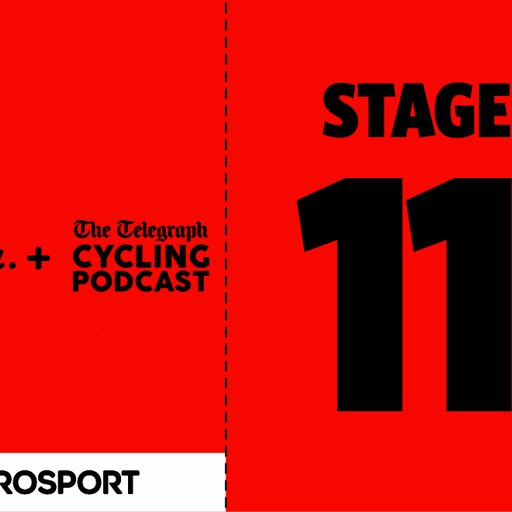 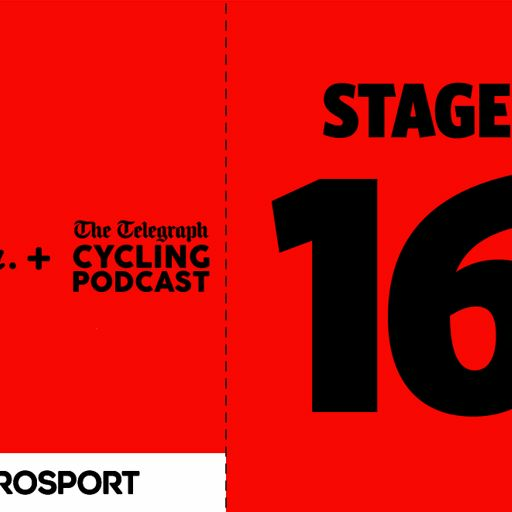 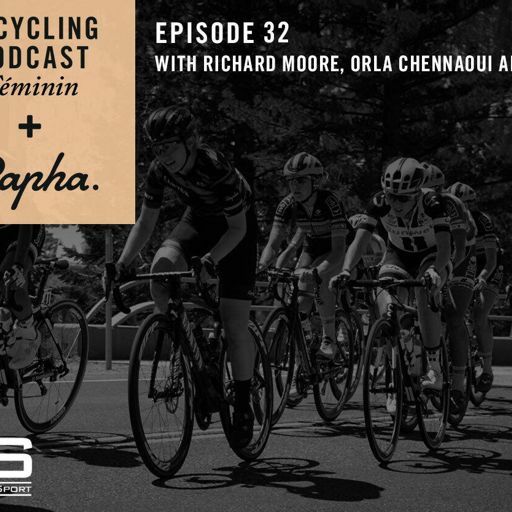 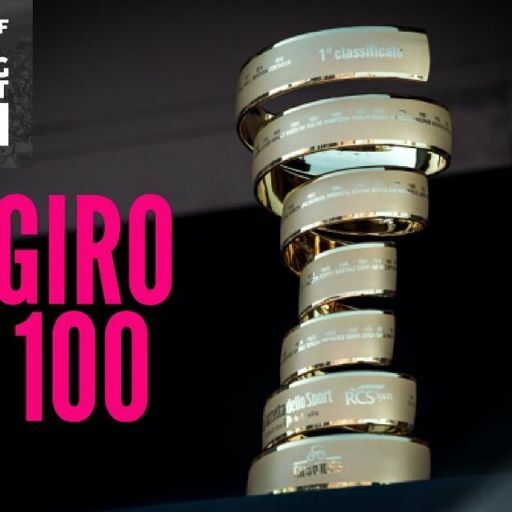 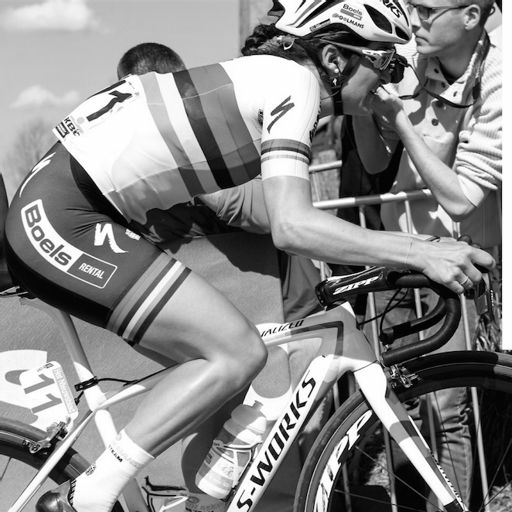 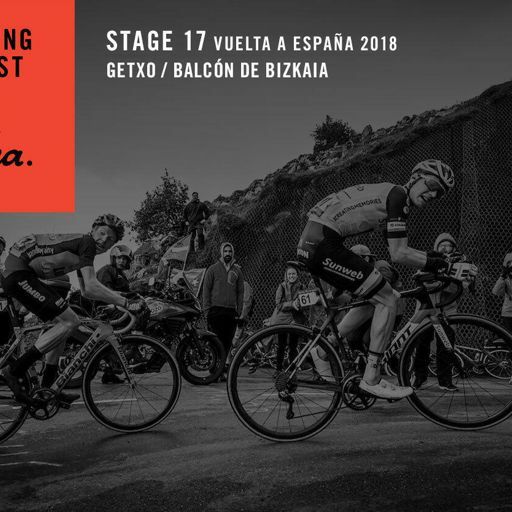 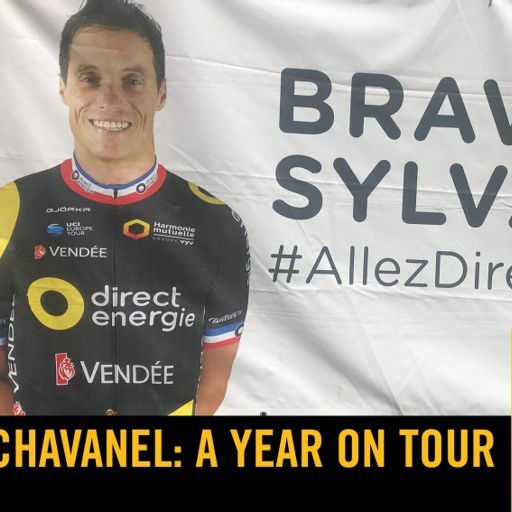 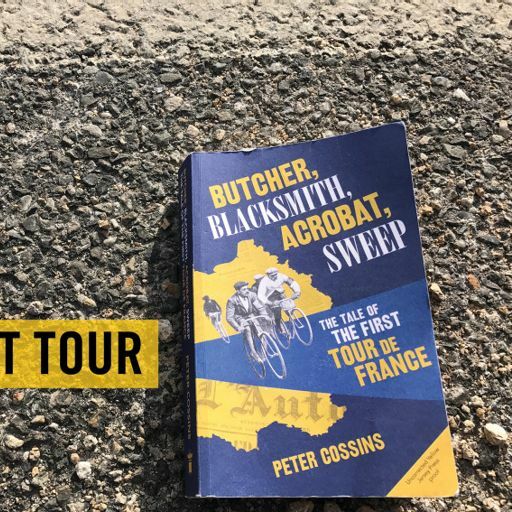 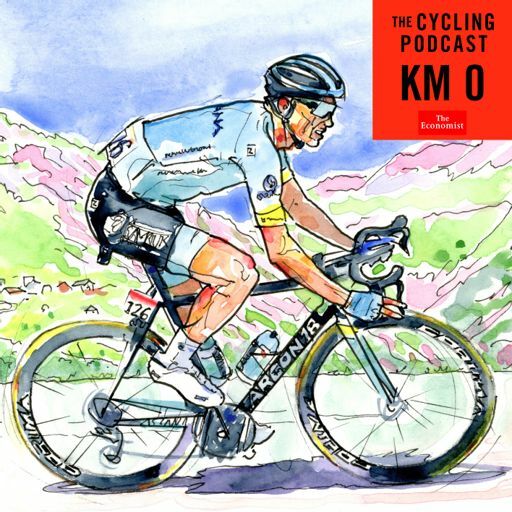 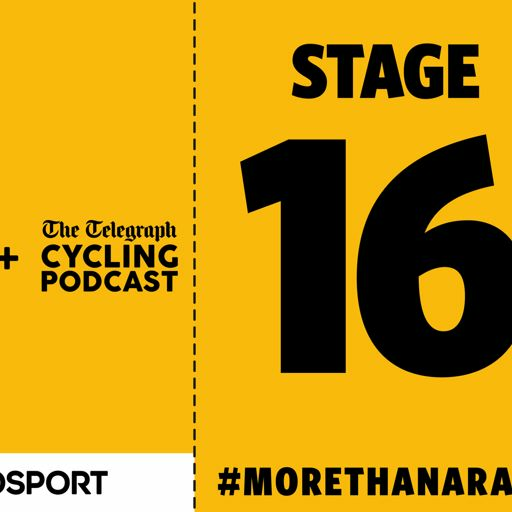 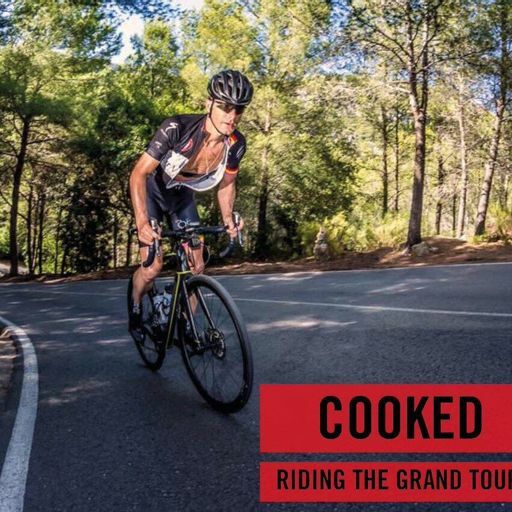 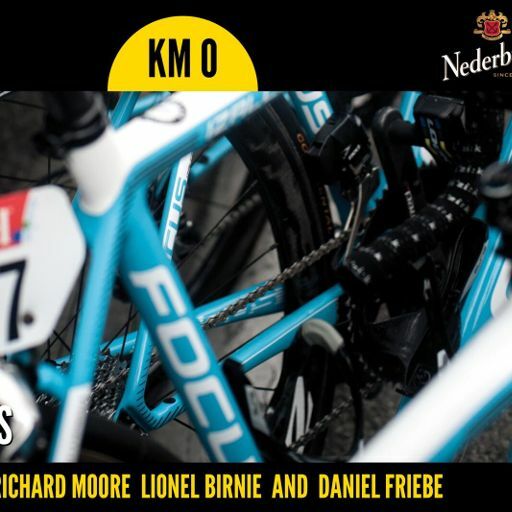 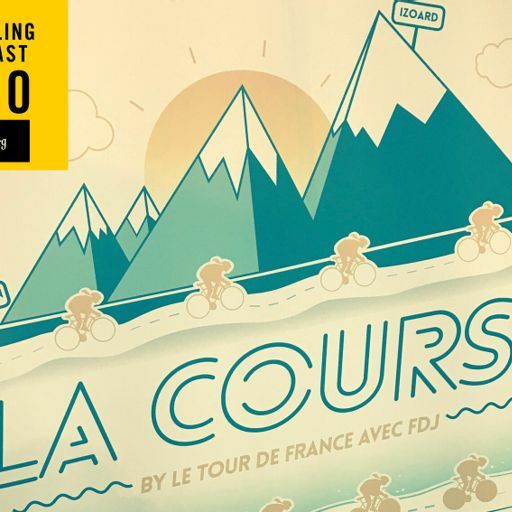 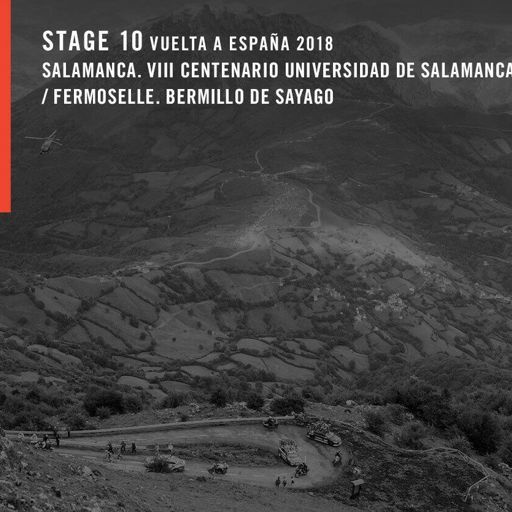 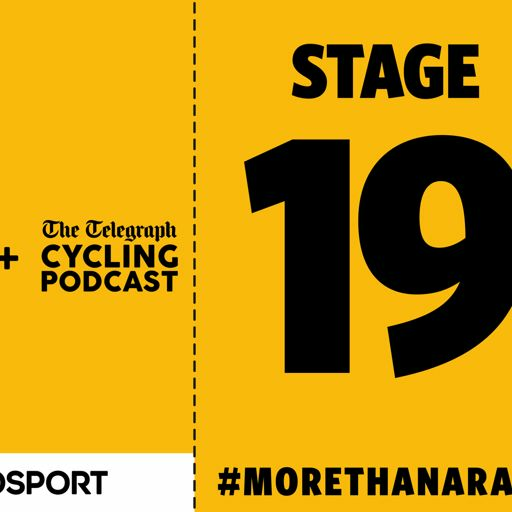 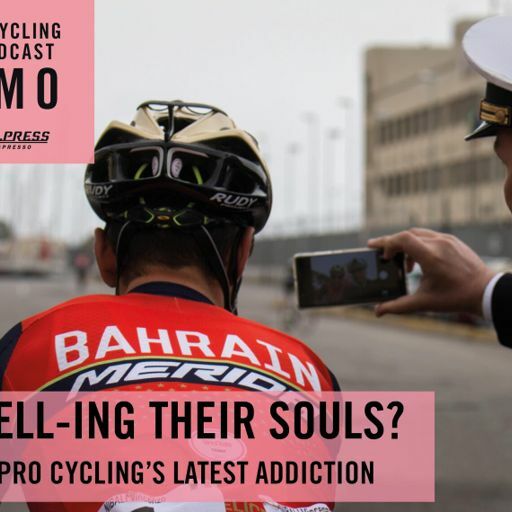 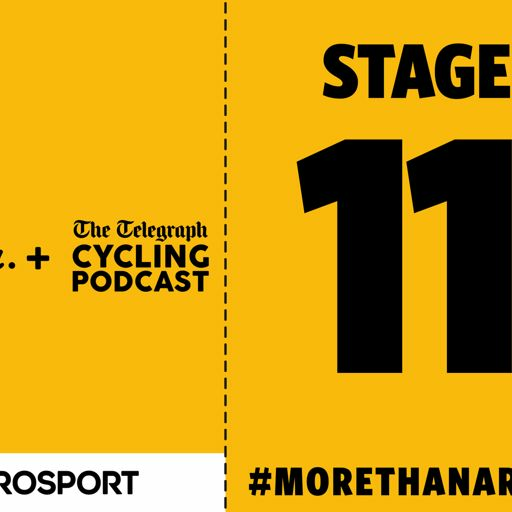 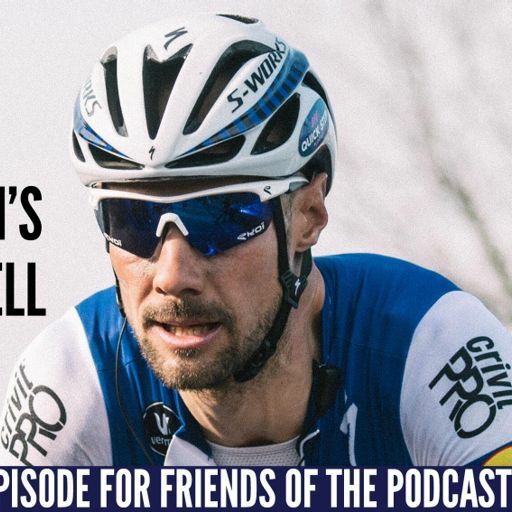 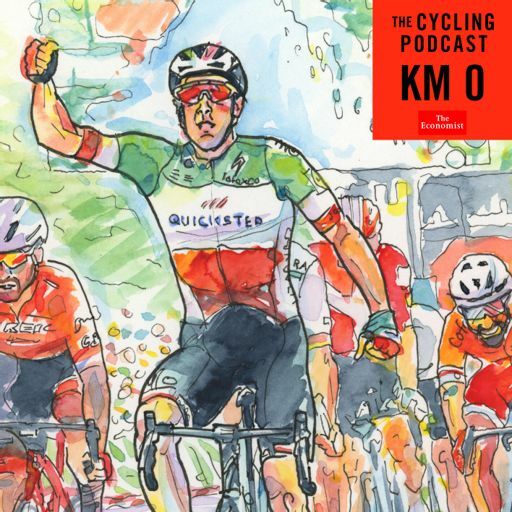 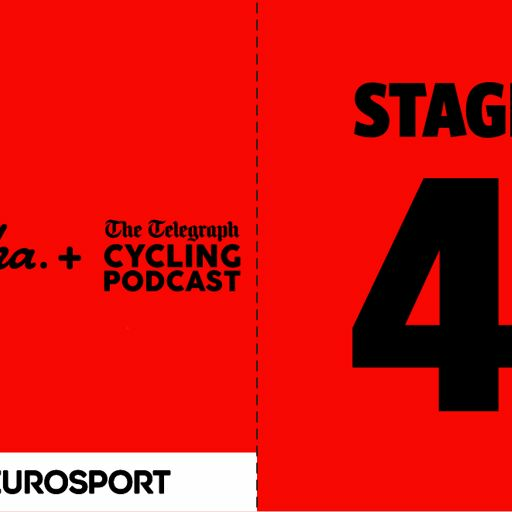 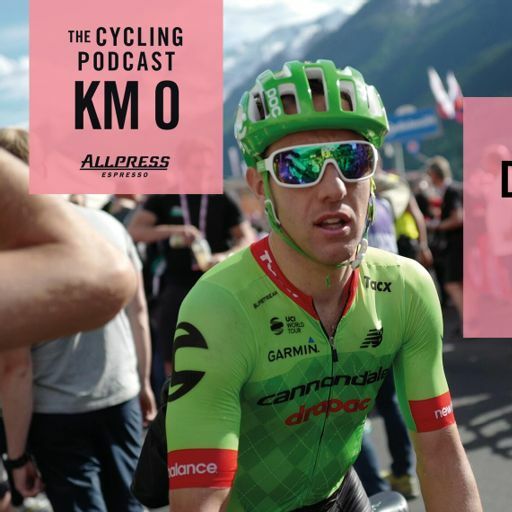 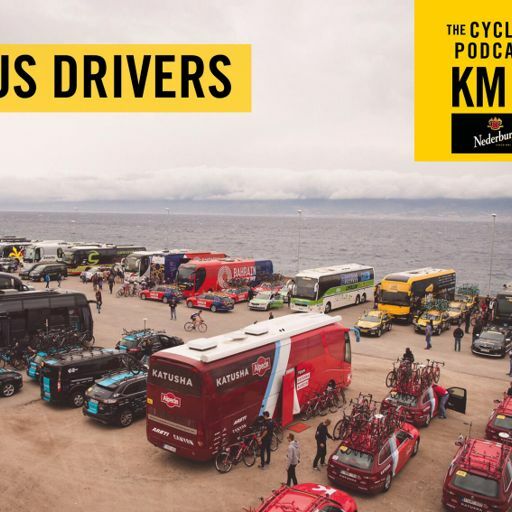 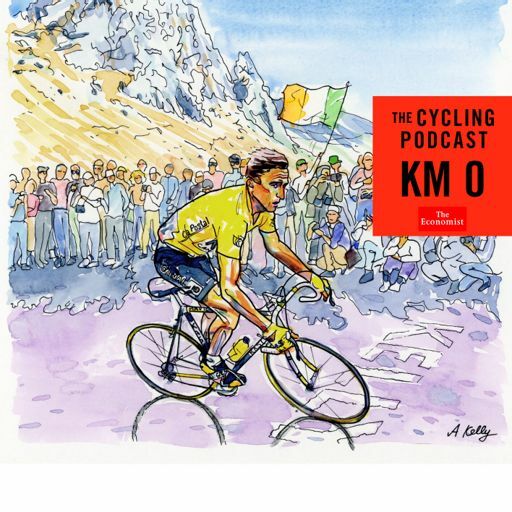 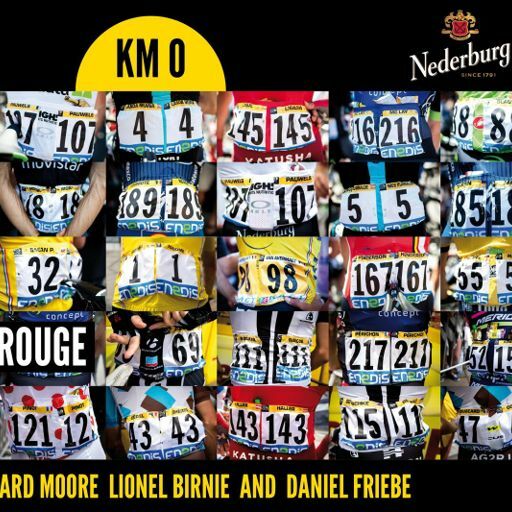 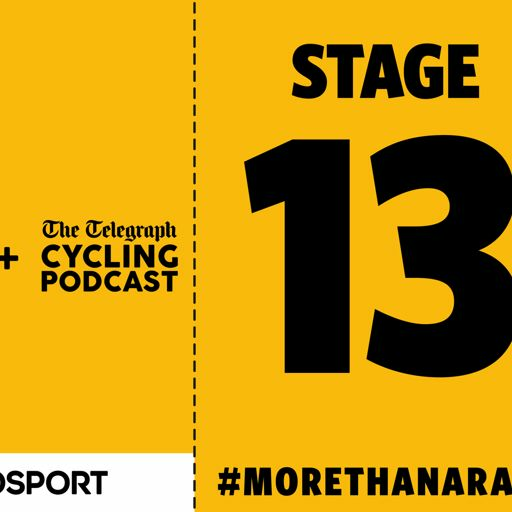 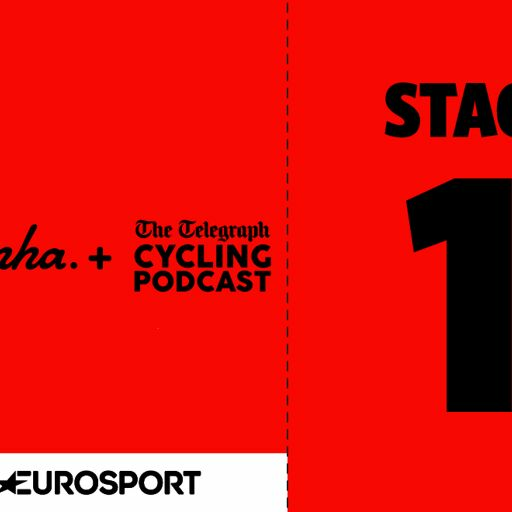 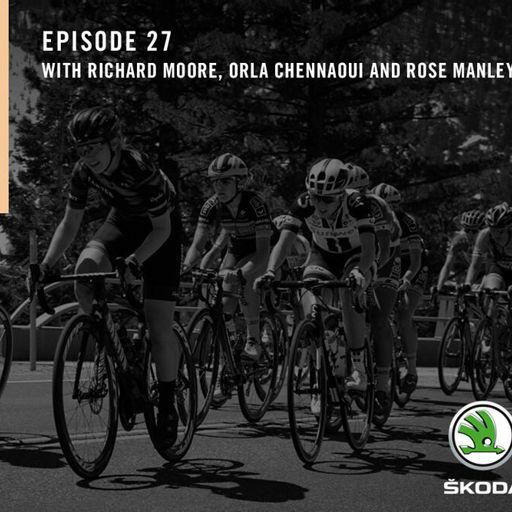 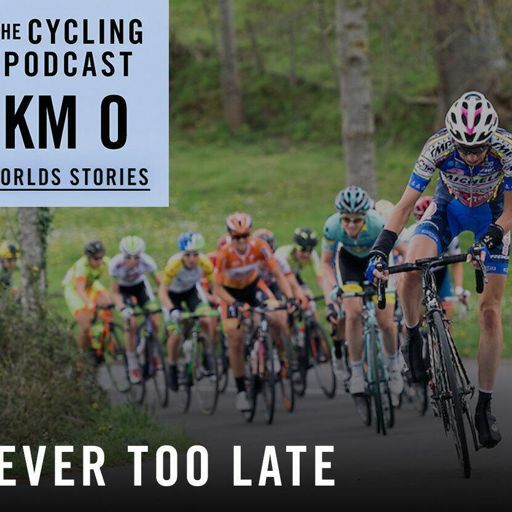 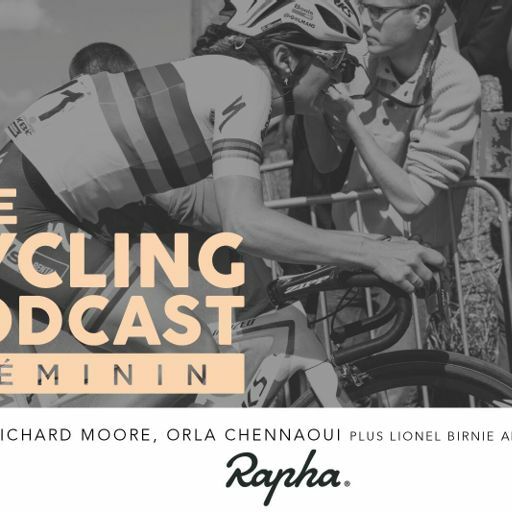 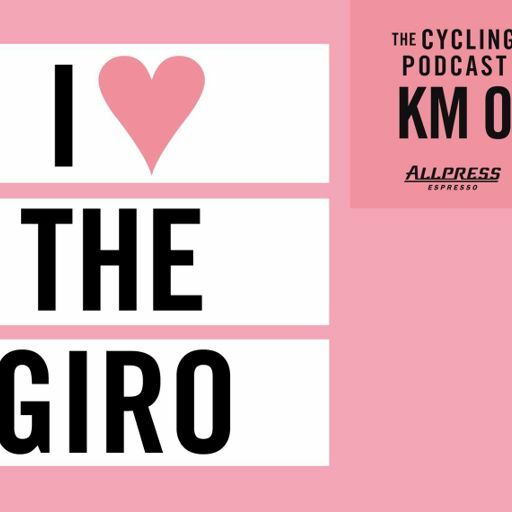 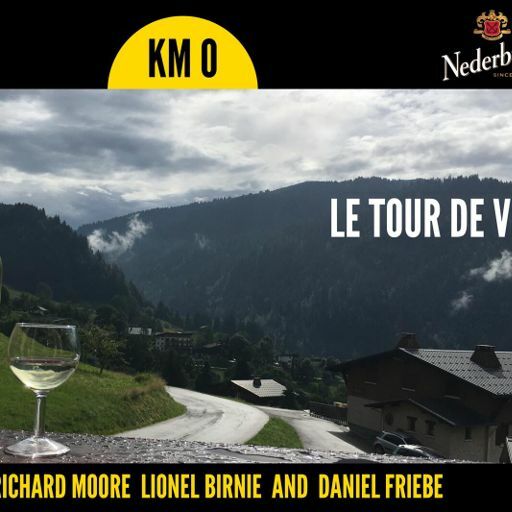 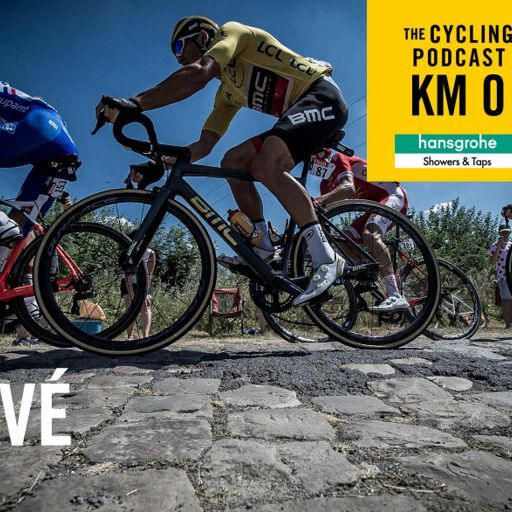 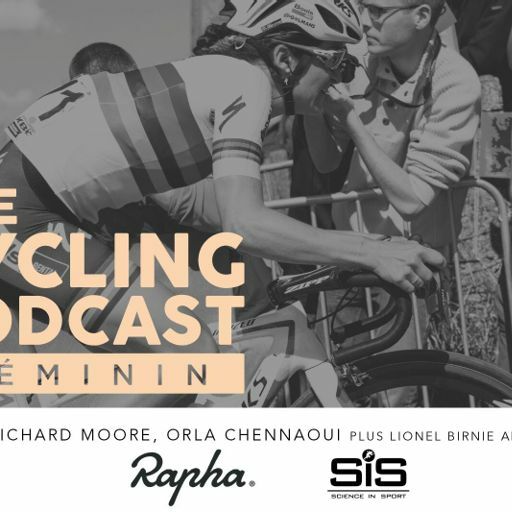 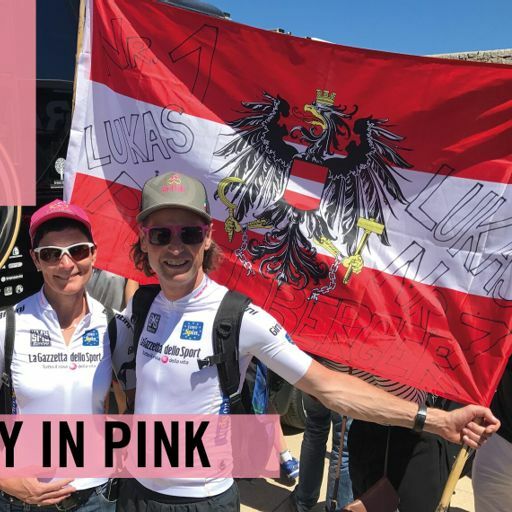 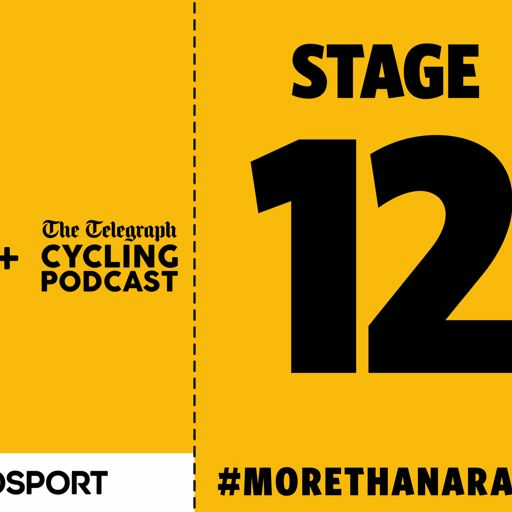 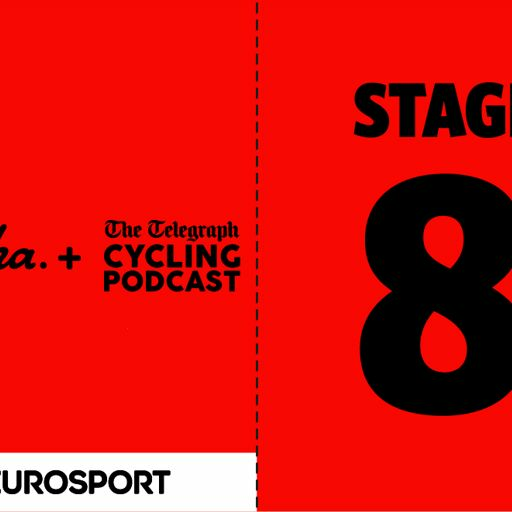 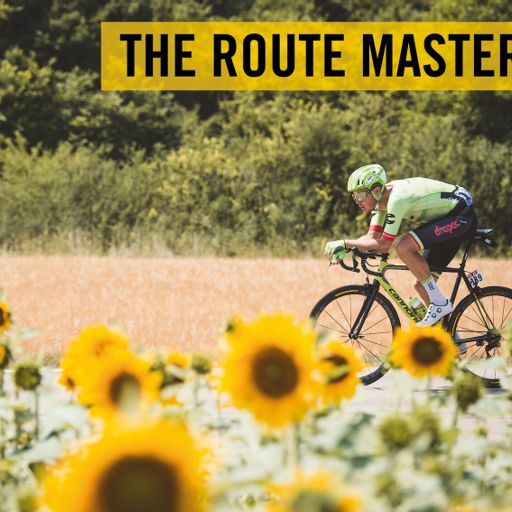 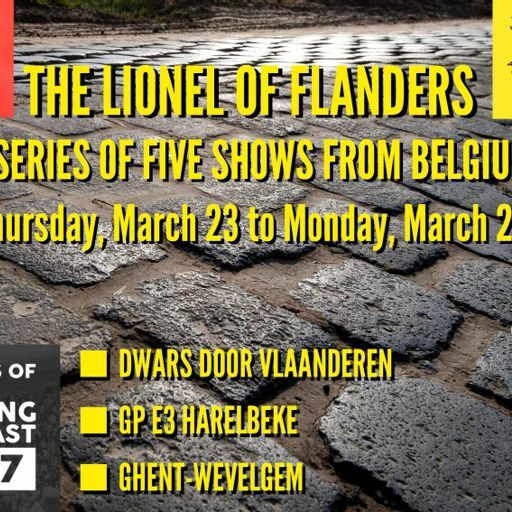 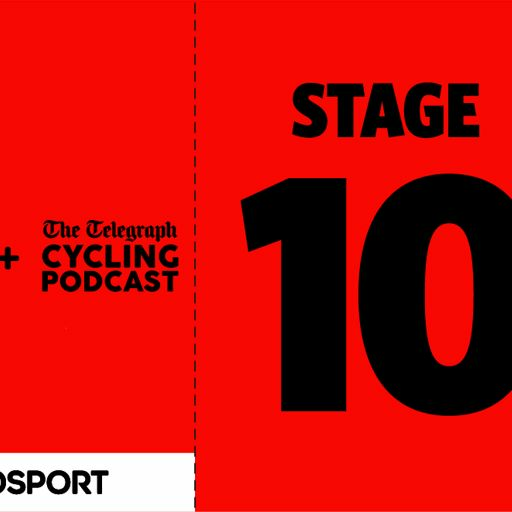 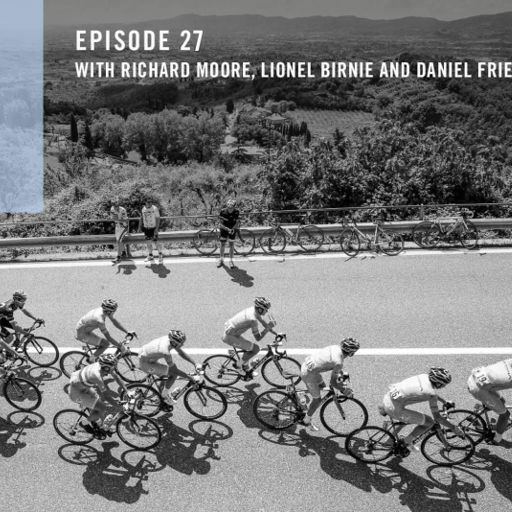 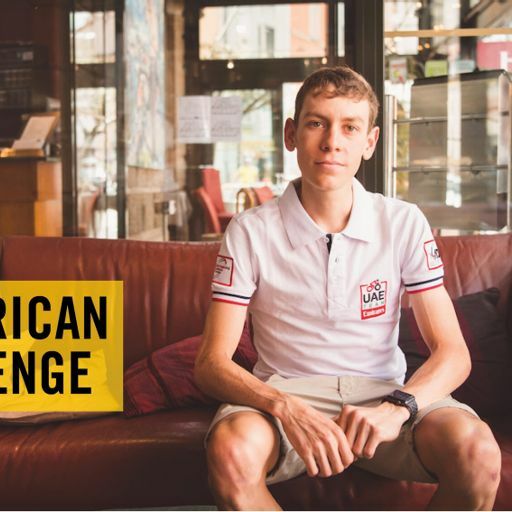 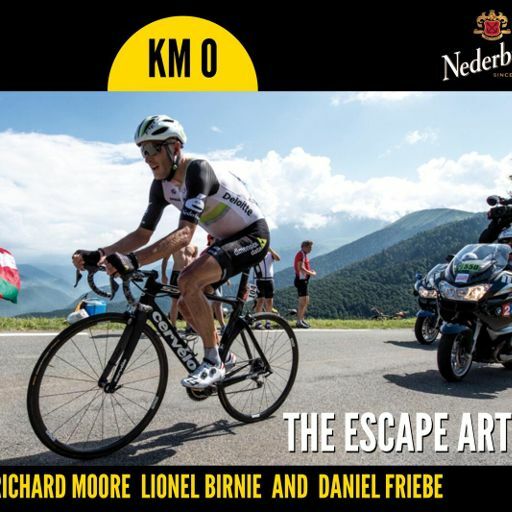 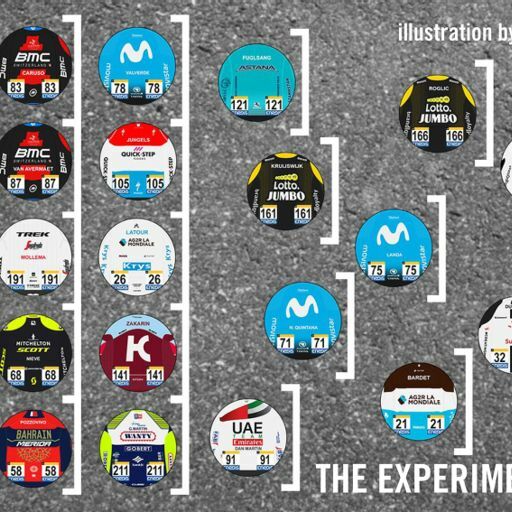 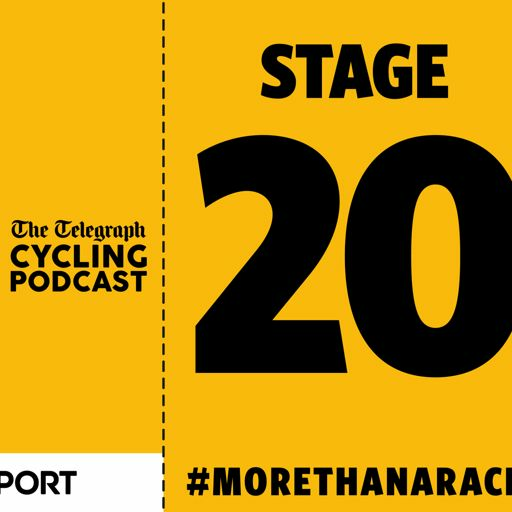 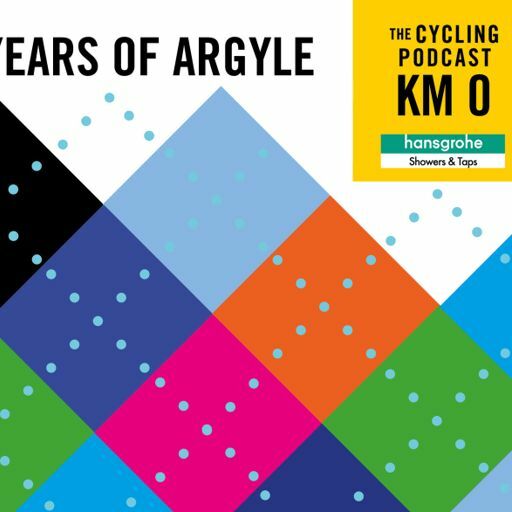 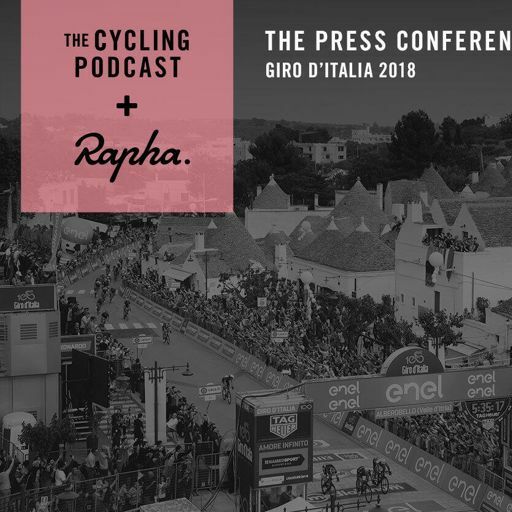 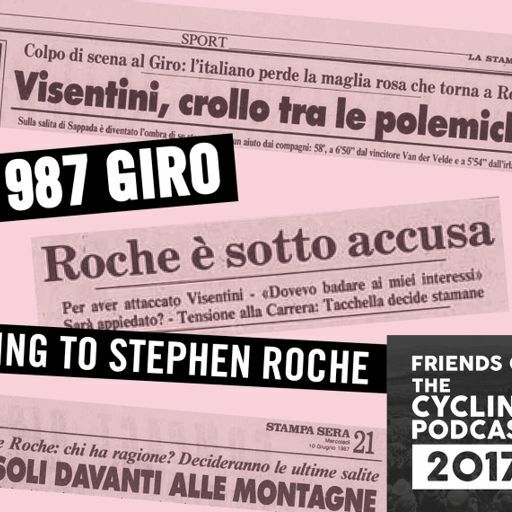 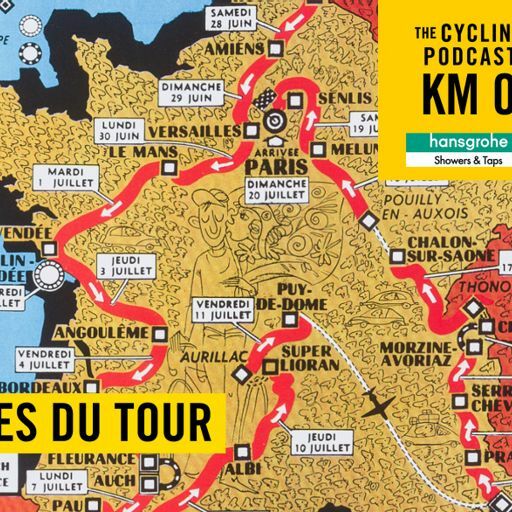 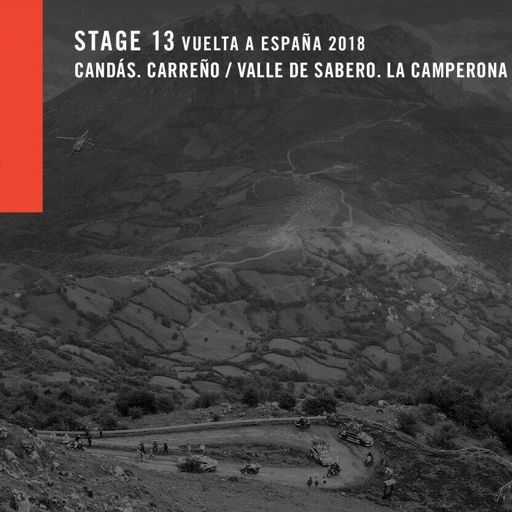 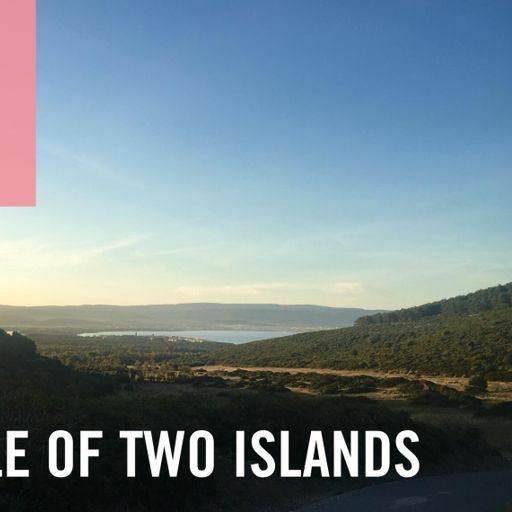 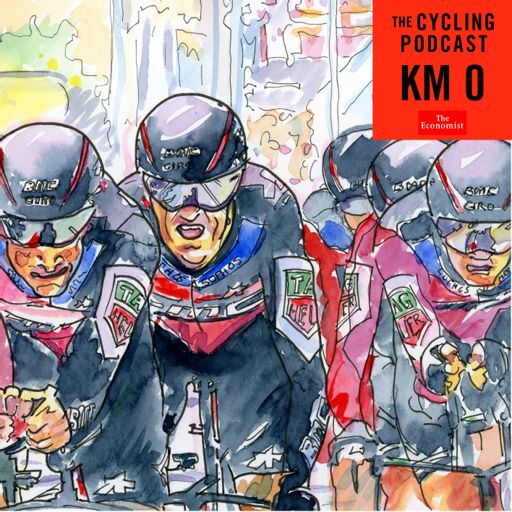 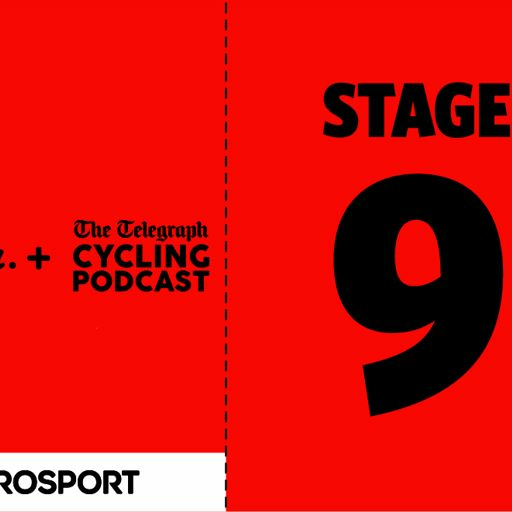 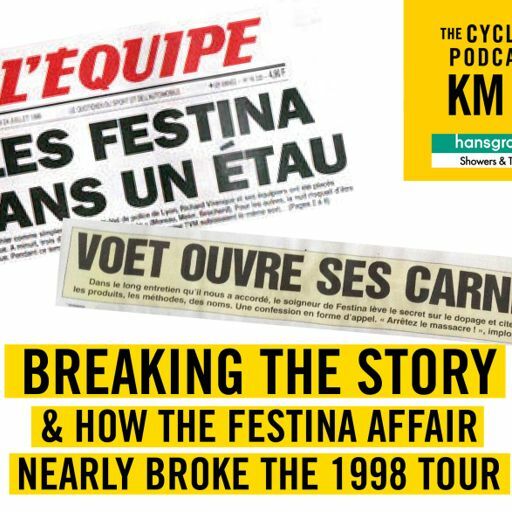 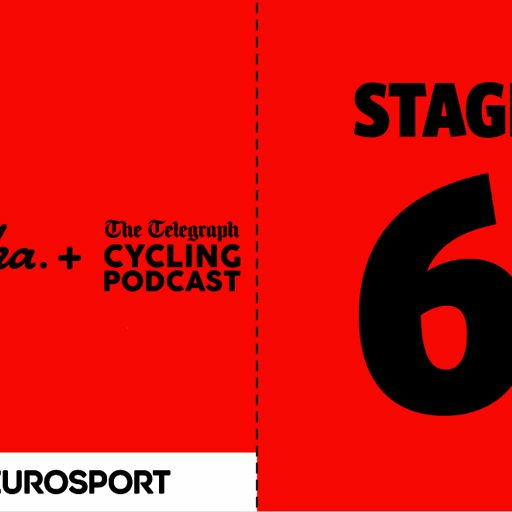 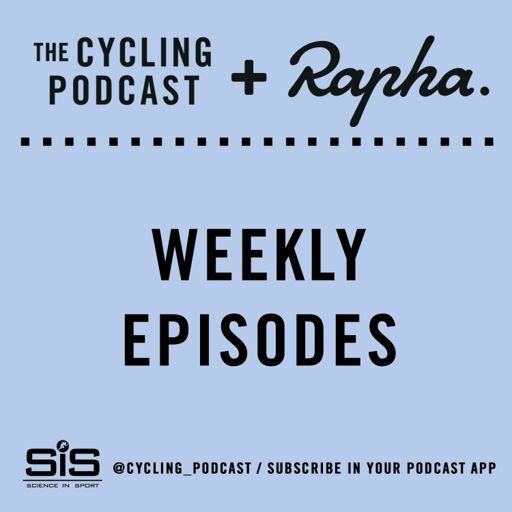 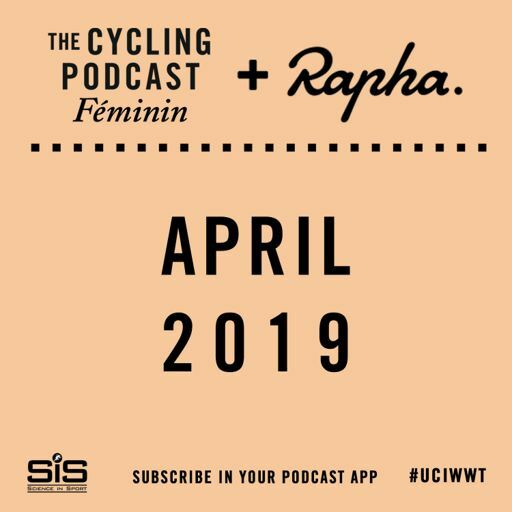 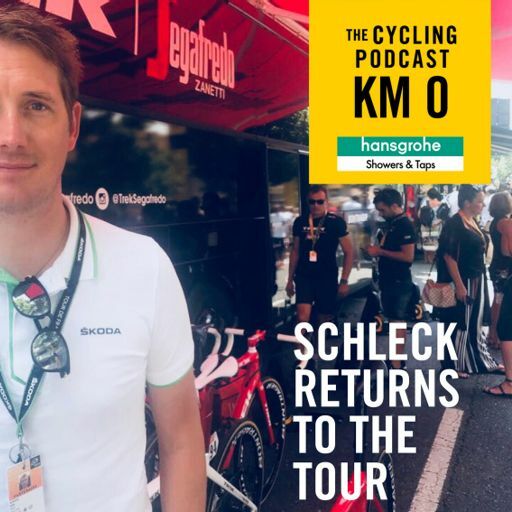 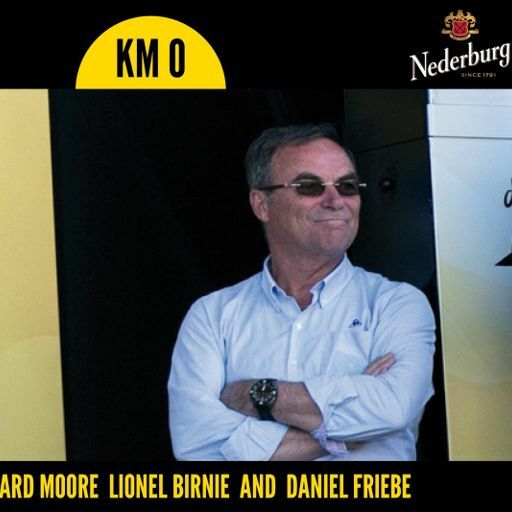 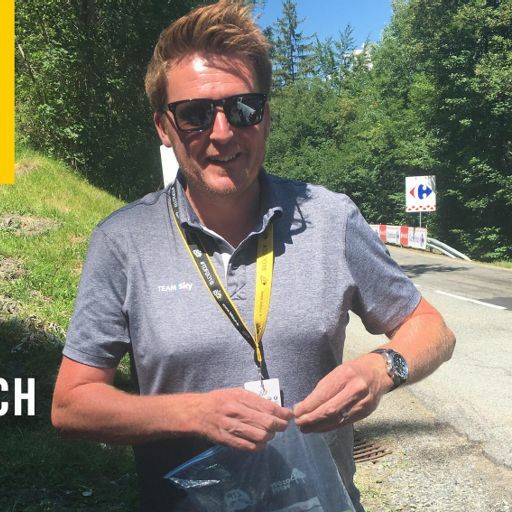 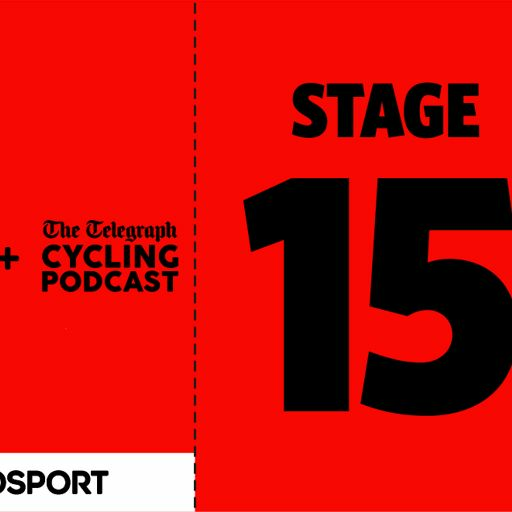 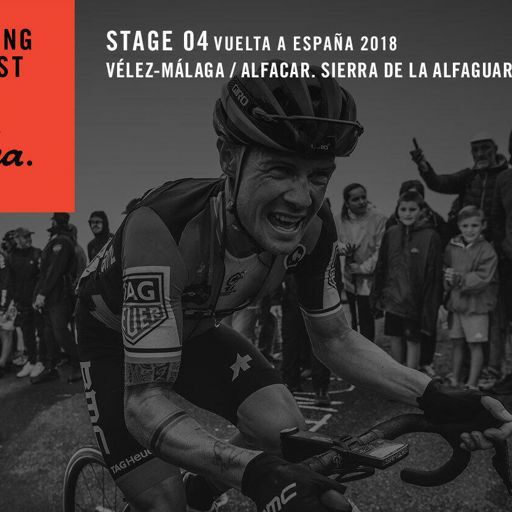 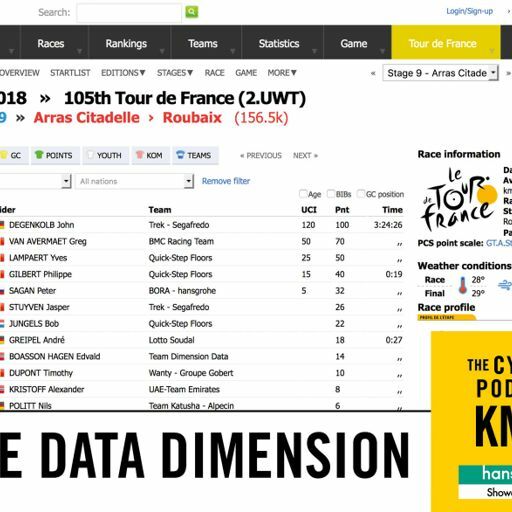 In this episode of The Cycling Podcast Richard Moore, Lionel Birnie and Daniel Friebe discuss the stories thrown up by the early season stage races before focusing on Katusha-Alpecin's attempts to recover from a poor season in 2018. 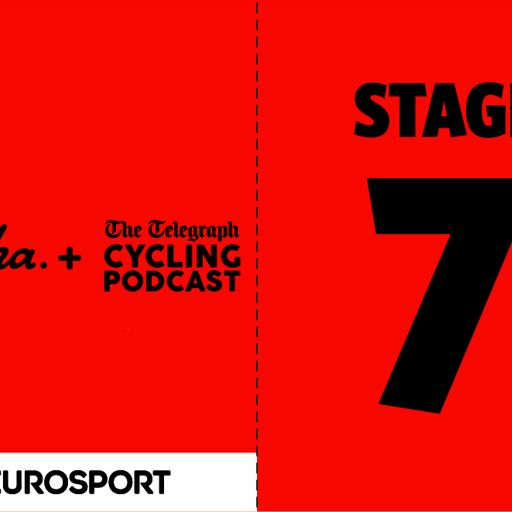 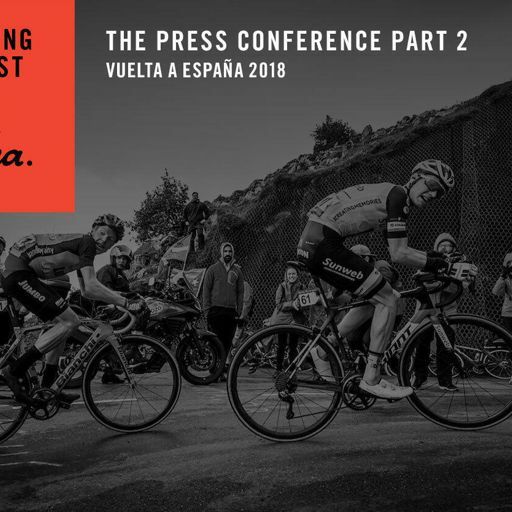 We hear from Katusha-Alpecin's sports director José Azevedo about how the team hopes to improve dramatically and from their riders Ian Boswell and Harry Tanfield, who turned professional for them this season. 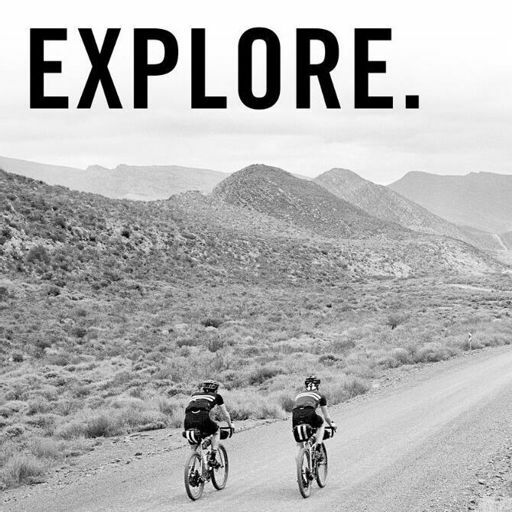 Rapha have launched their limited edition range of flyweight jerseys inspired by cycling's heartlands and new frontiers. 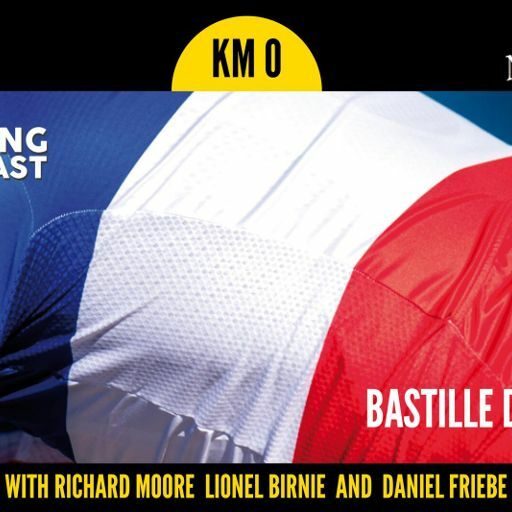 Each design features the country's colours on the sleeve. 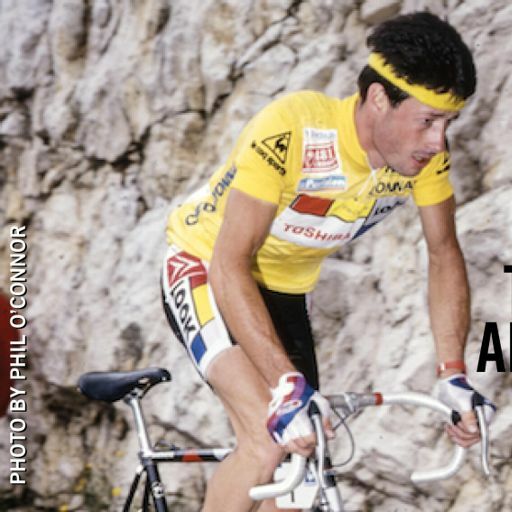 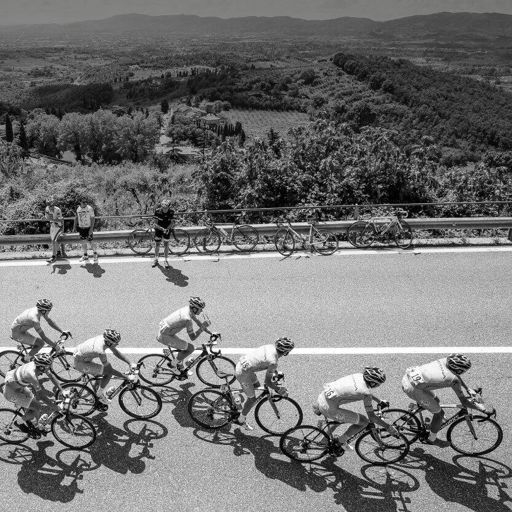 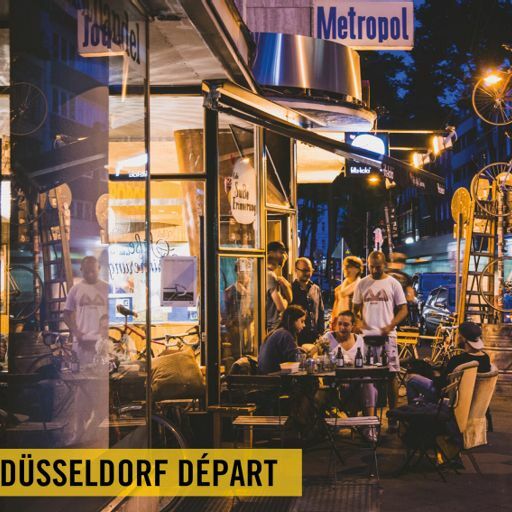 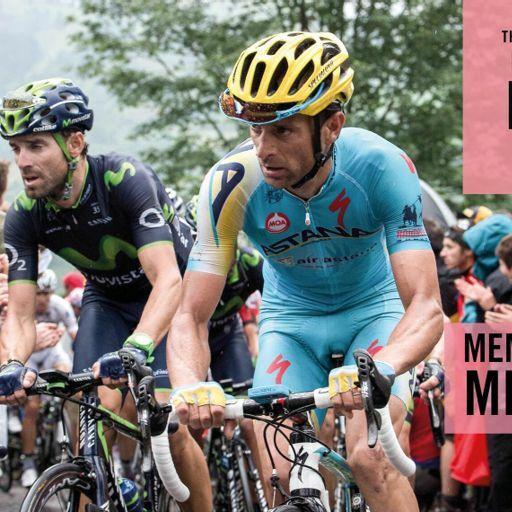 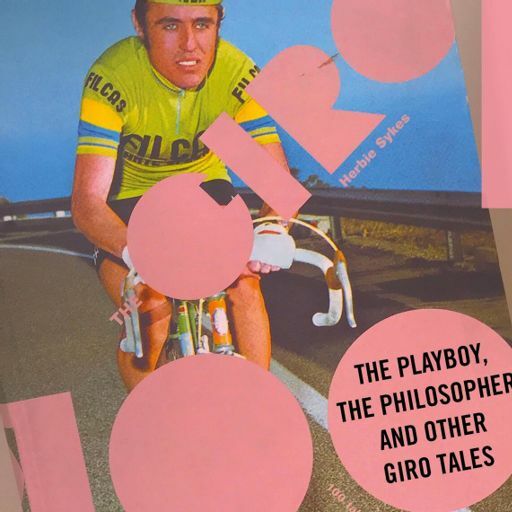 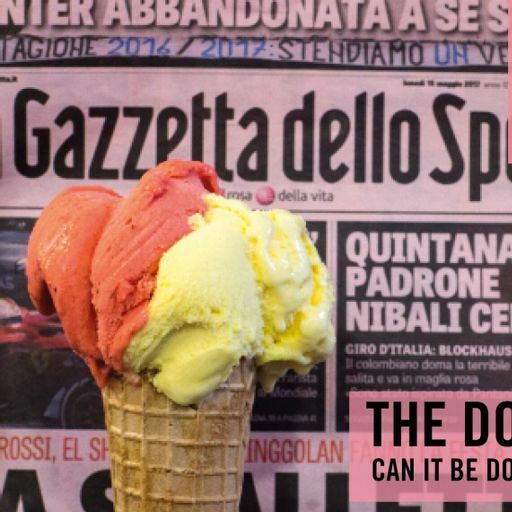 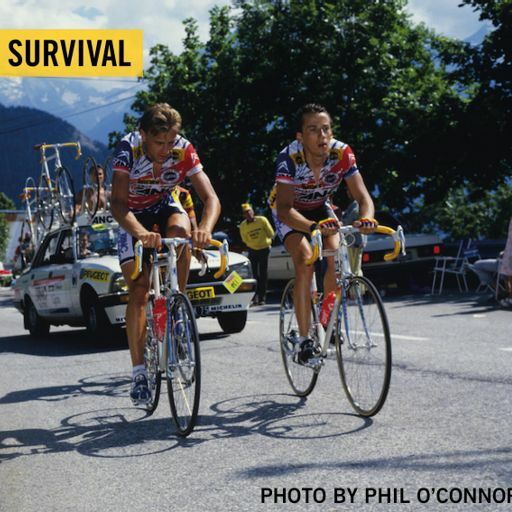 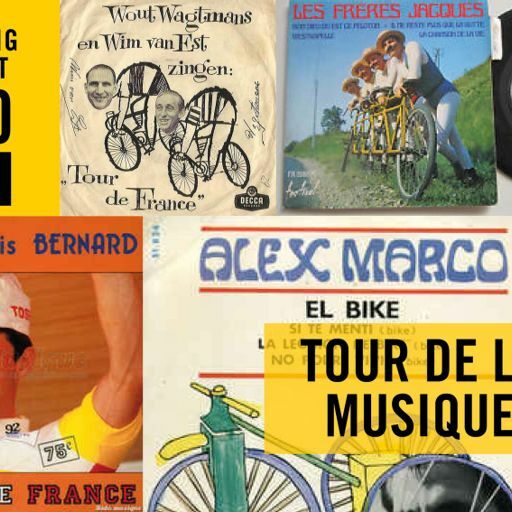 Choose from Italy, France, Norway, USA, Japan and more at rapha.cc.